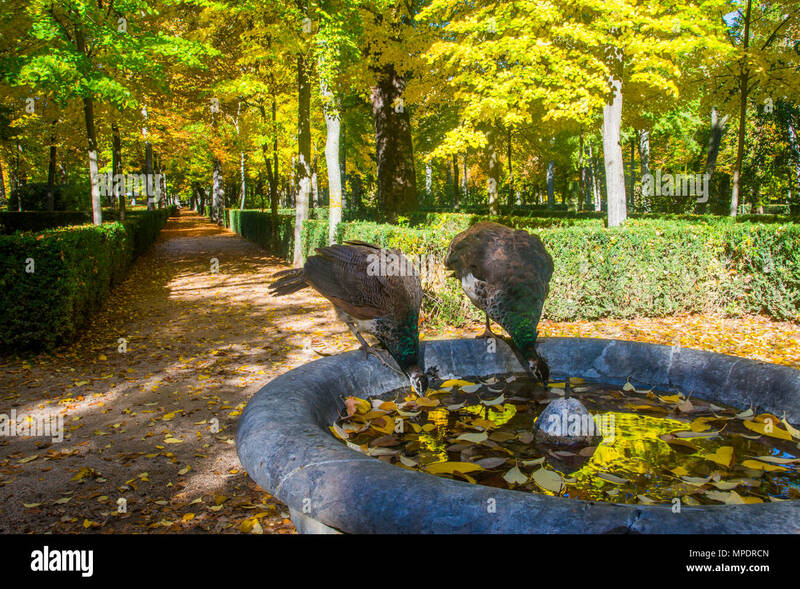 Two female peacocks drinking in a fountain. 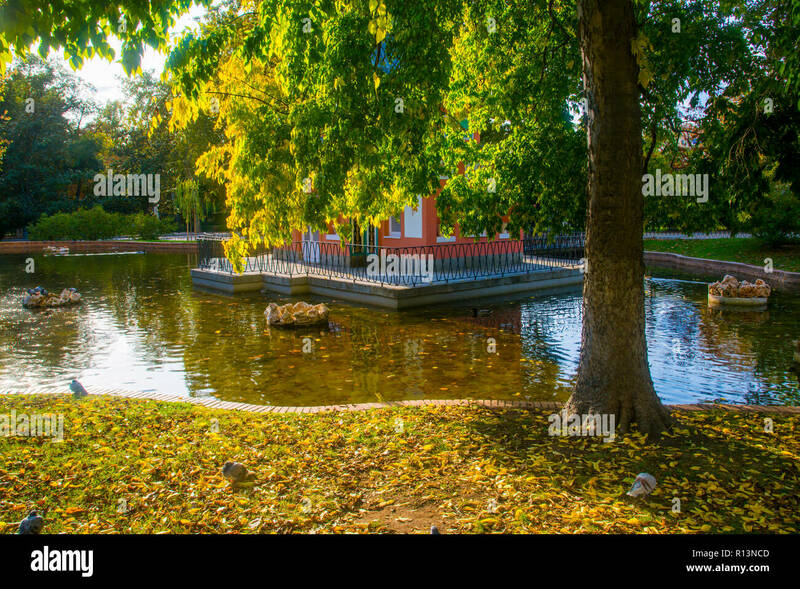 La Isla gardens, Aranjuez, Madrid province, Spain. 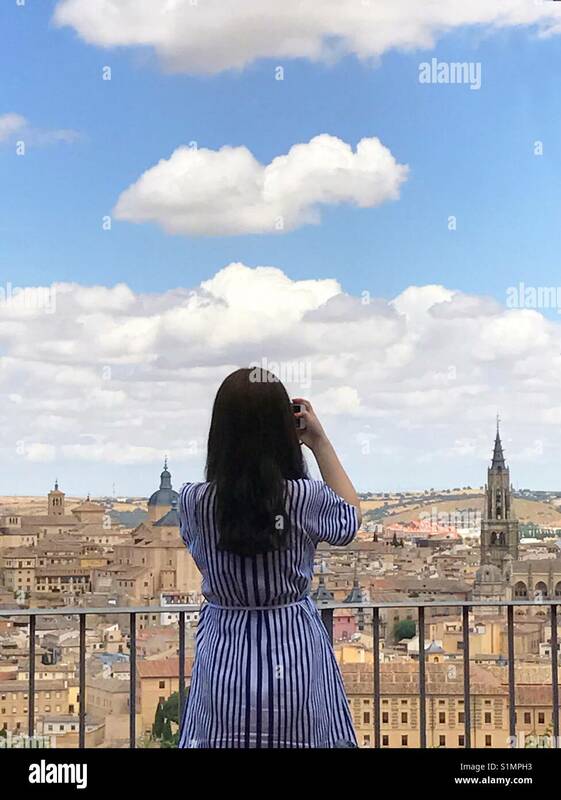 Woman taking photos at the viewpoint over the city. 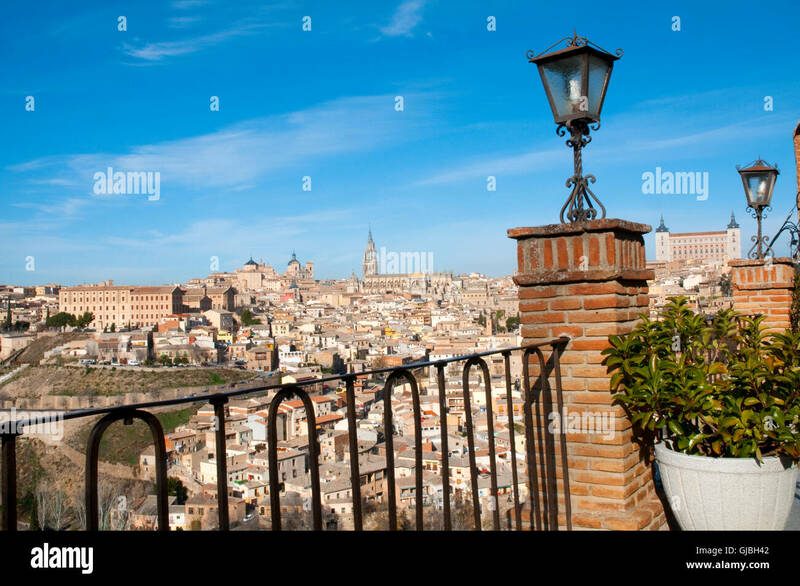 Toledo. Spain. Facade of Royal Palace. 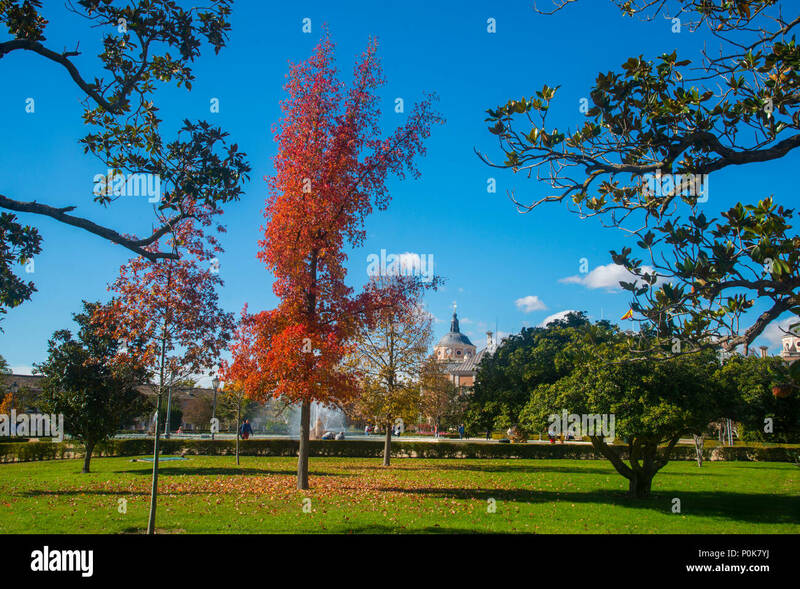 Aranjuez, Madrid province, Spain. 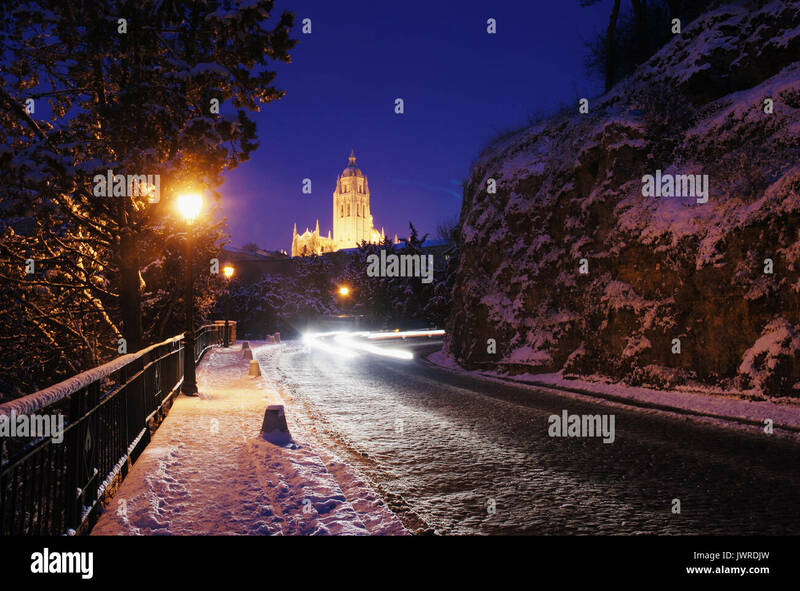 Snow covered road and cathedral, night view. 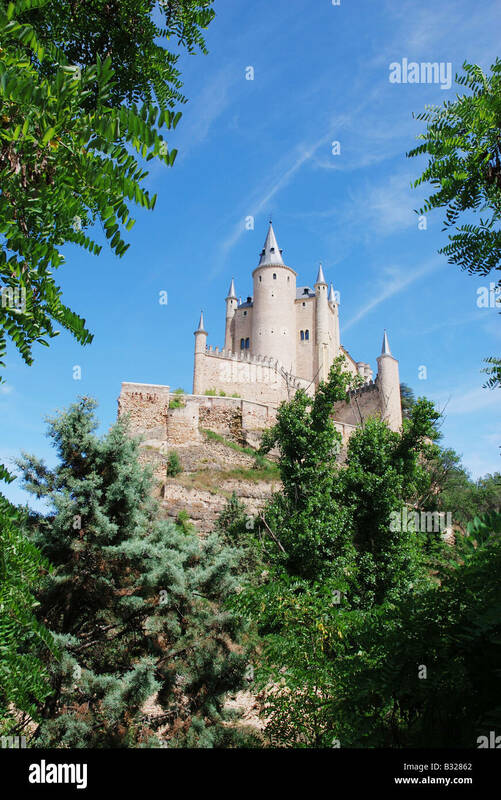 Segovia, Spain. 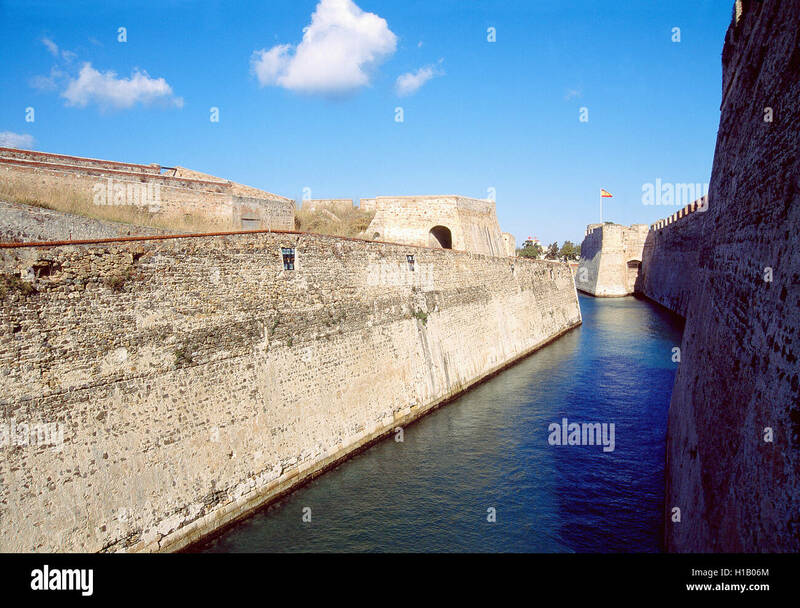 City wall and canal. Ceuta, Spain. 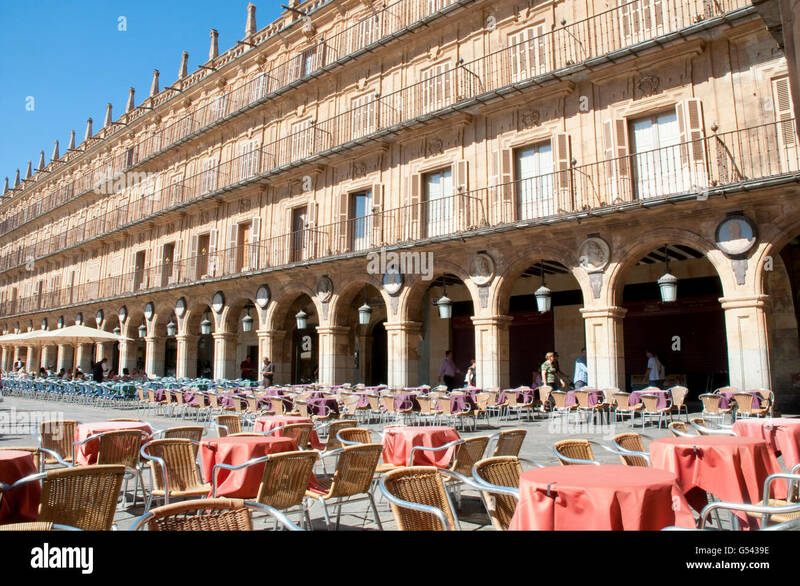 Terraces in the Main Square. 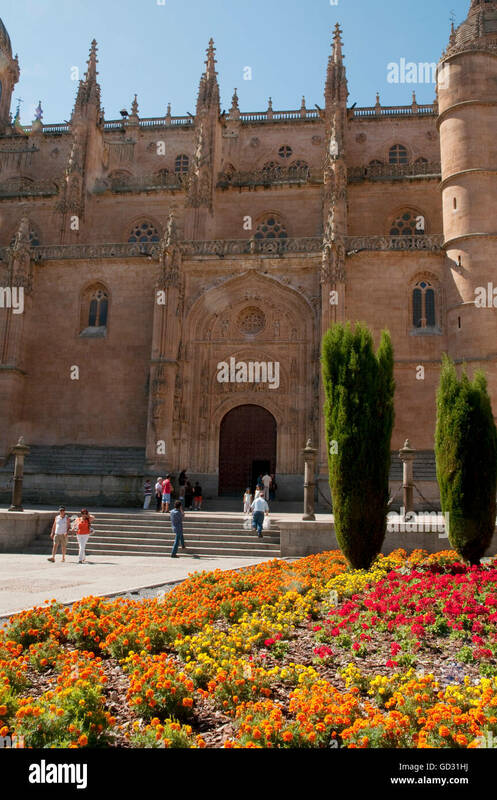 Salamanca, Spain. Typical flowered courtyard. Cordoba. Andalusia. Spain. Facade of the cathedral. 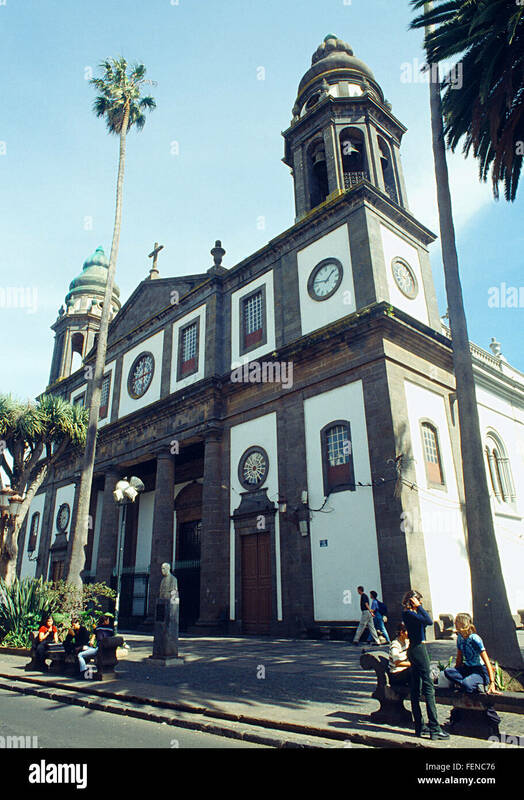 La Laguna, Tenerife island, Canary Islands, Spain. 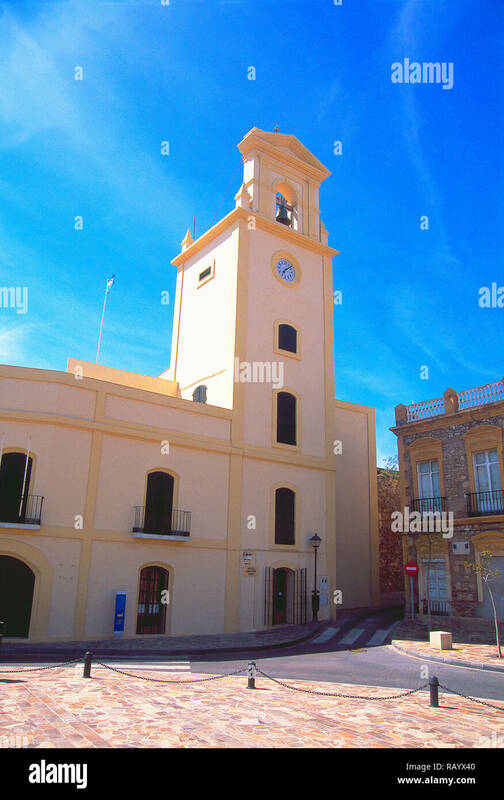 Facade of Sant Feliu church. 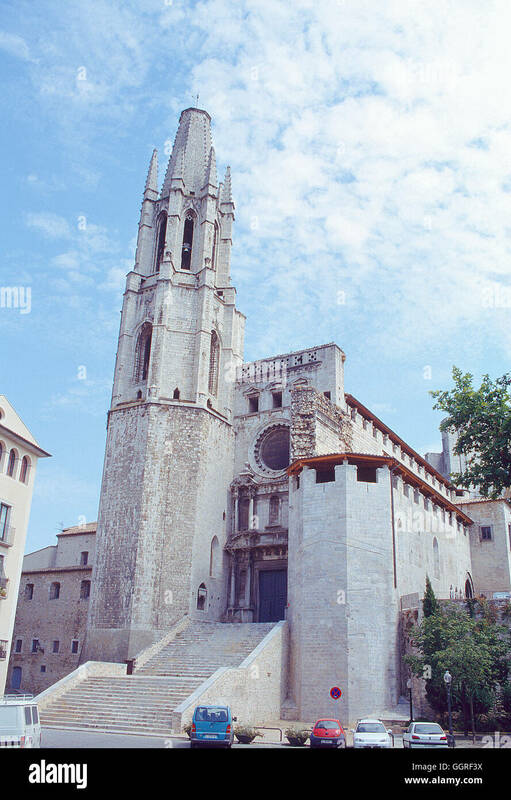 Gerona, Spain. Terraces in Main square. Salamanca, Spain. Santa Teresa Square. 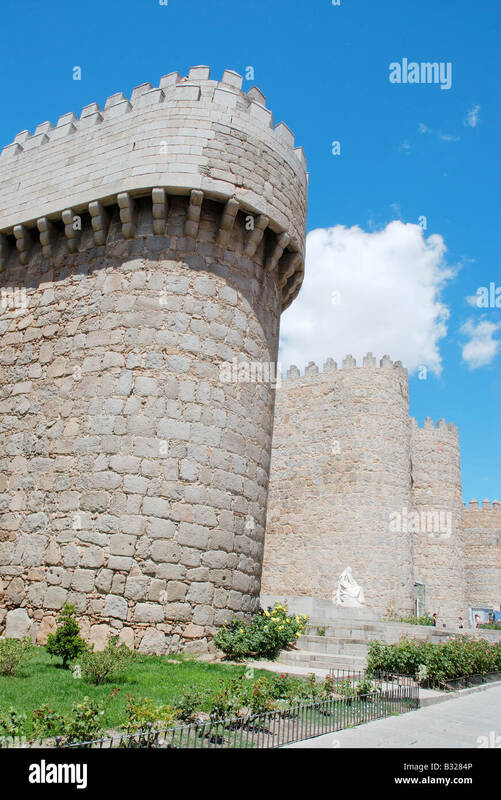 Avila, Spain. Cervantes Square. 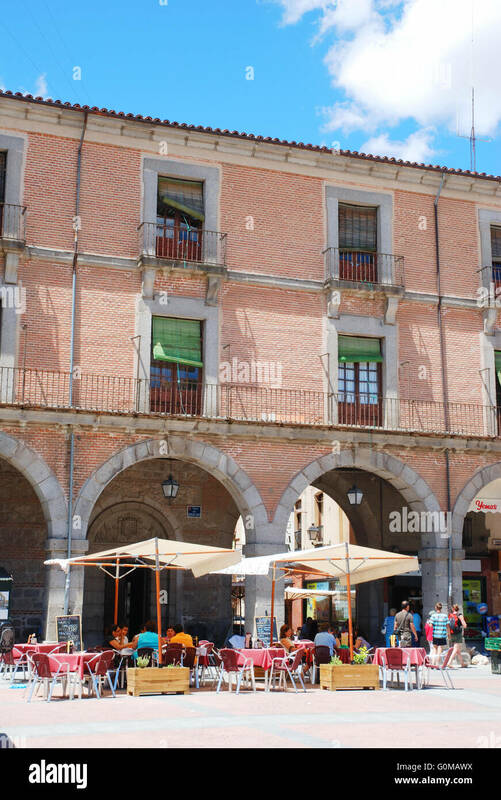 Alcala de Henares, Madrid province, Spain. 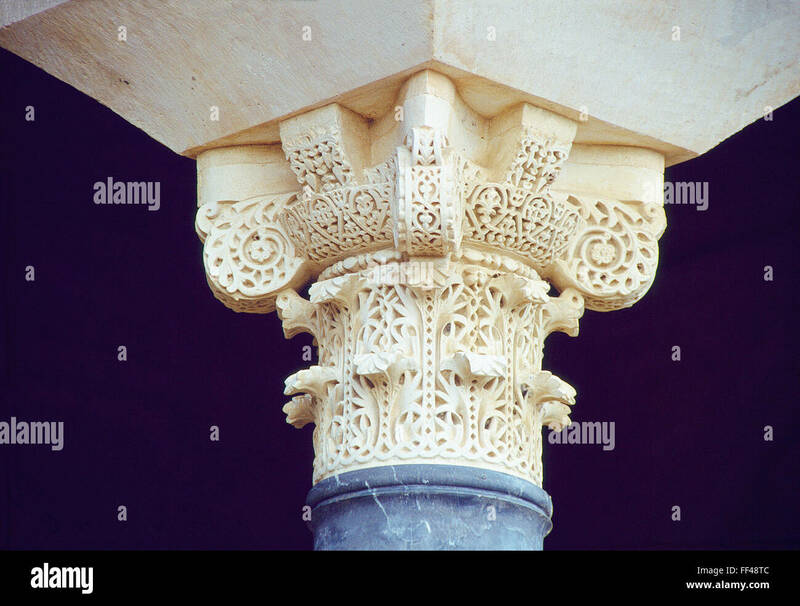 Arab capital. Medina Azahara Archaeological Park, Cordoba, Spain. View from the city walls. 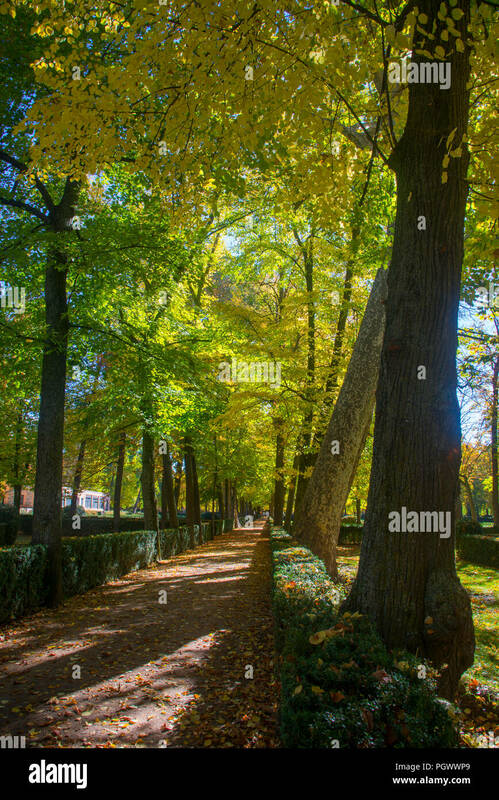 Paseo del Rastro, Avila, Castilla Leon, Spain. 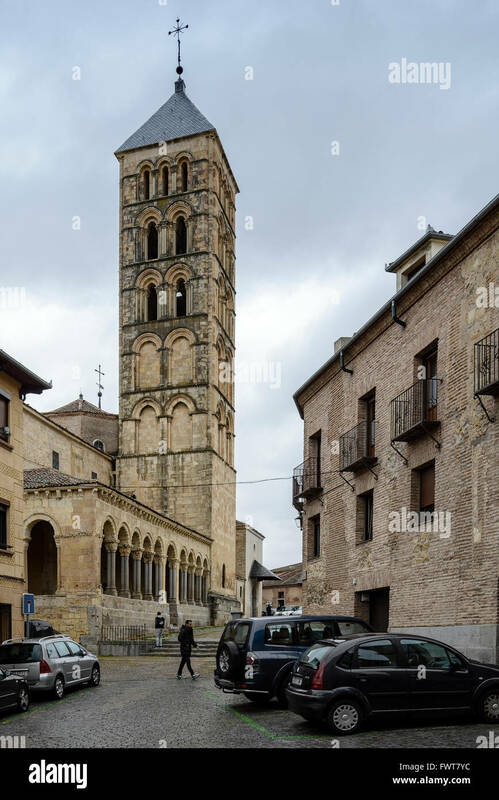 Street and tower of the cathedral. 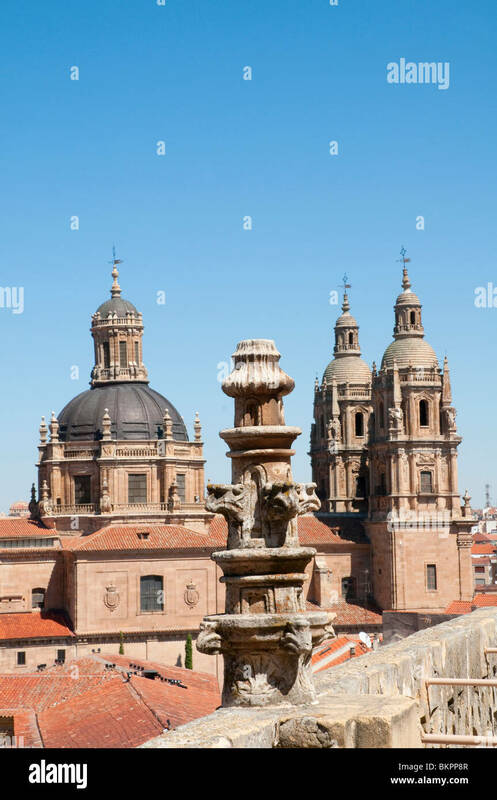 Salamanca, Spain. Tower of the cathedral at dusk. 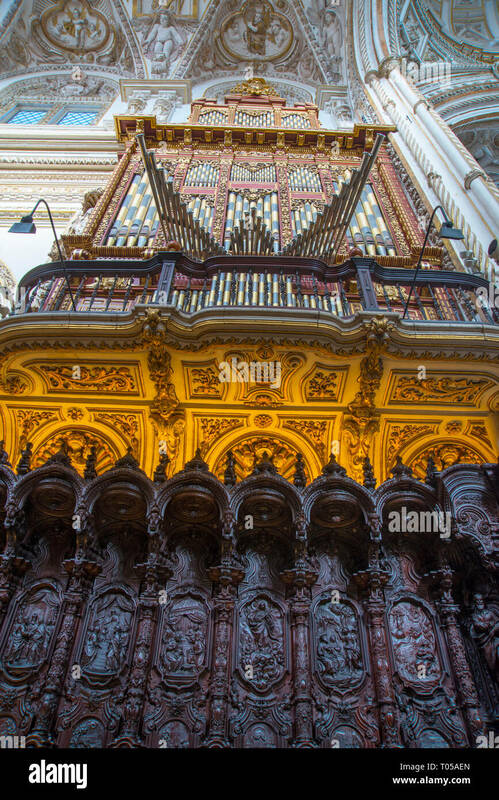 Oviedo, Spain. 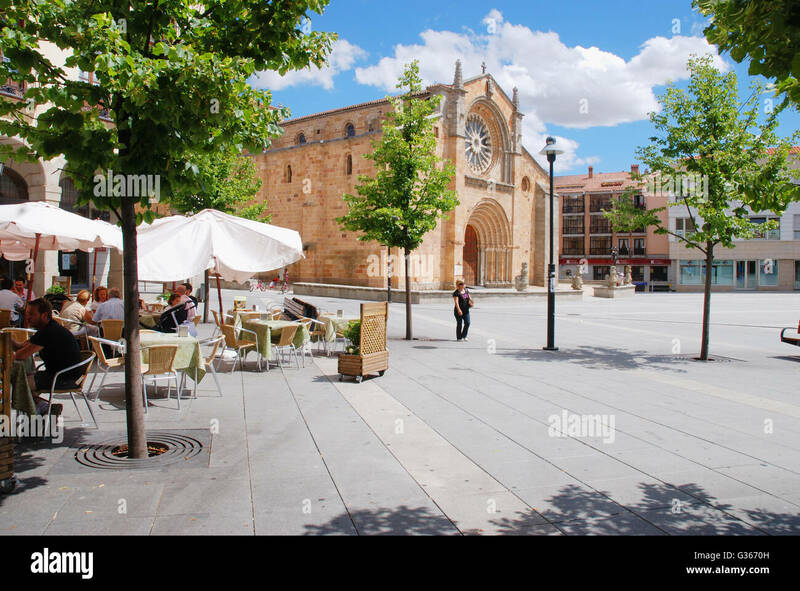 Cervantes square. 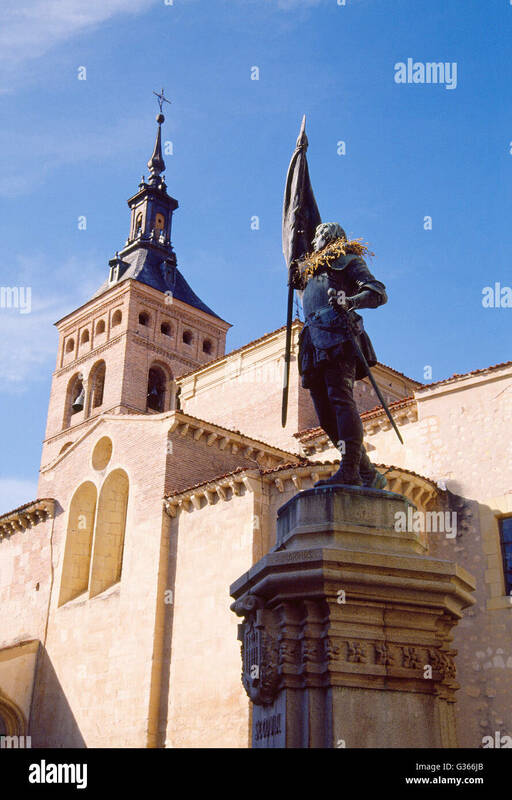 Alcala de Henares. Madrid province. Spain. 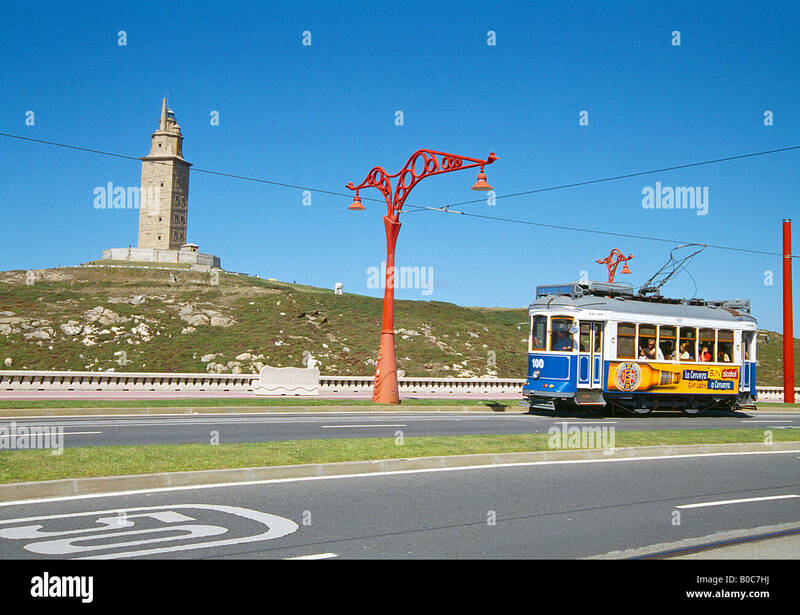 Tram and tower of Hercules. La Coruña. Galicia. Spain. Facade of the cathedral. 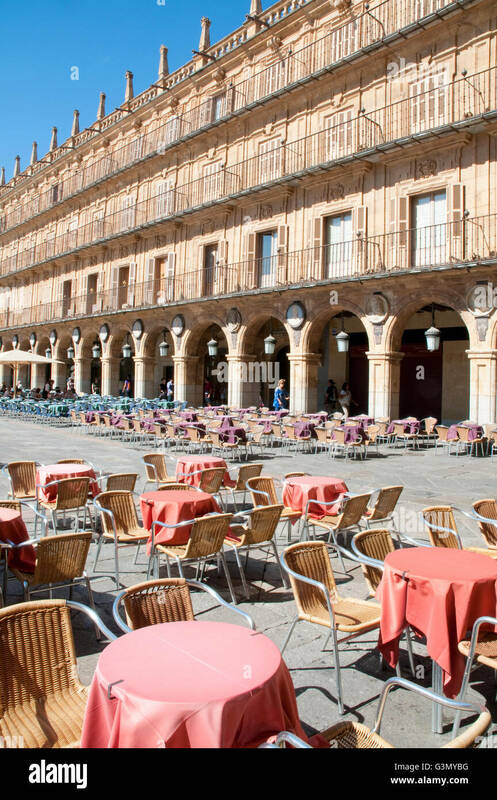 Salamanca, Spain. Terrace nearby the city wall. 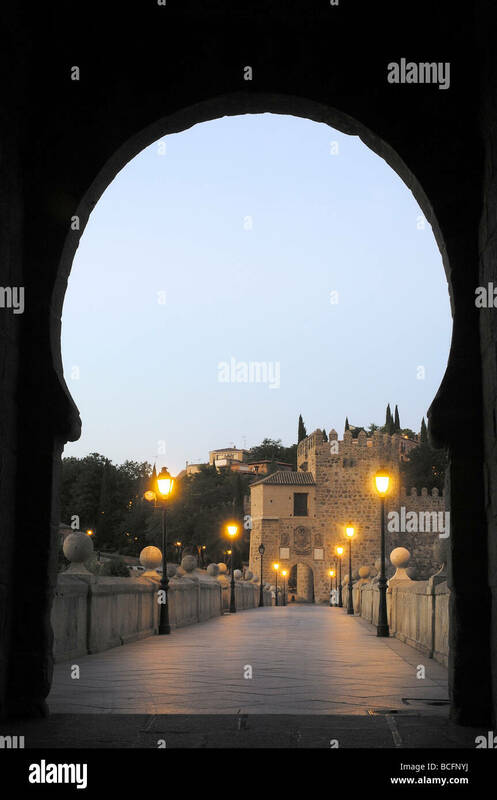 Cordoba, Andalucia, Spain. 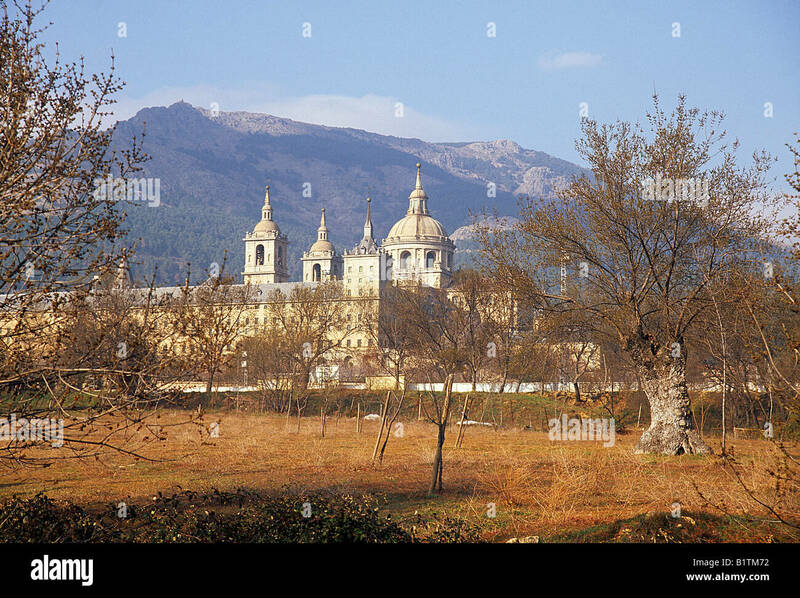 San Lorenzo de El Escorial monastery viewed from La Herreria. Madrid province. Spain. People in the swimming pool. Parador Nacional. 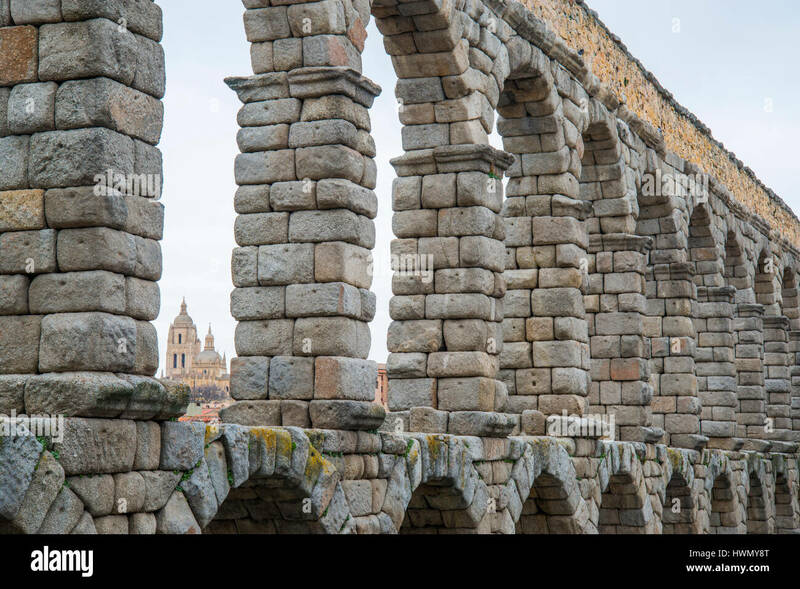 Segovia. Castile Leon. Spain. 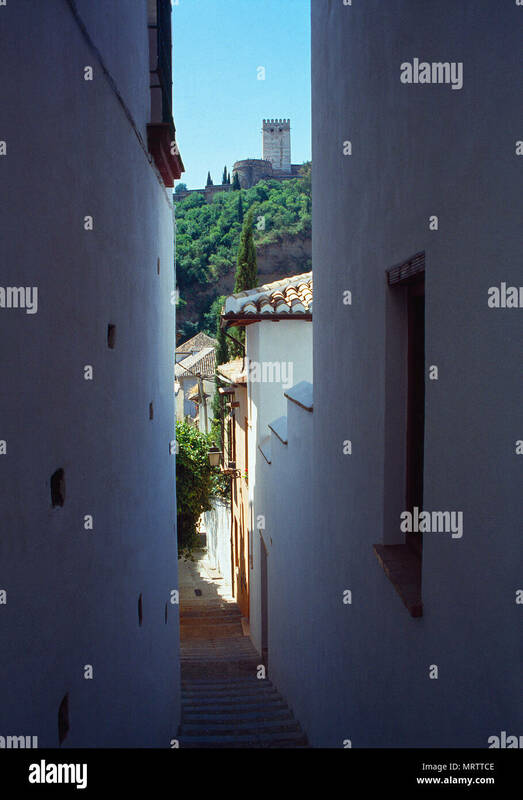 Narrow street in the old town. 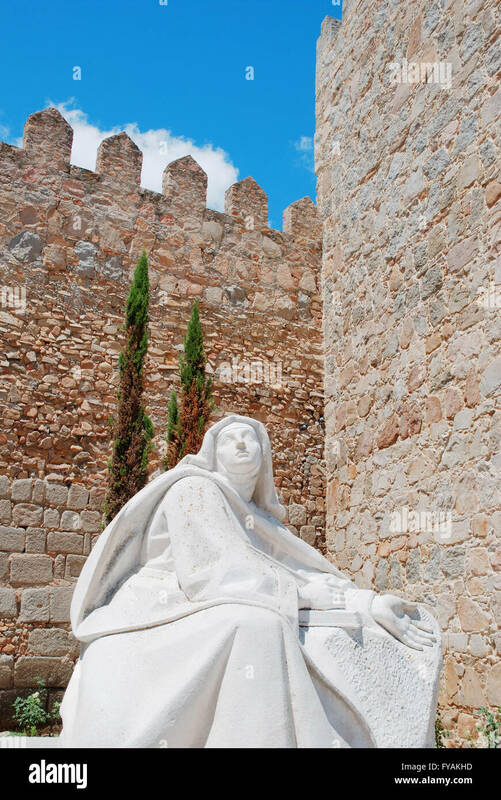 Caceres, Extremadura, Spain. 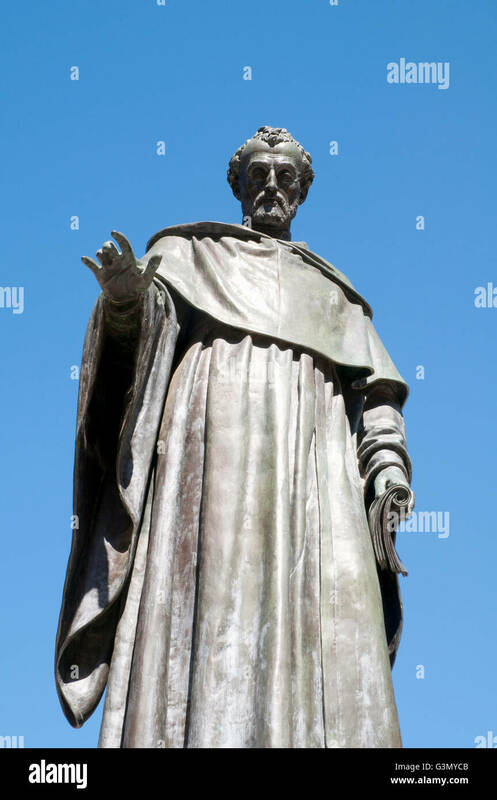 Santa Teresa sculpture. 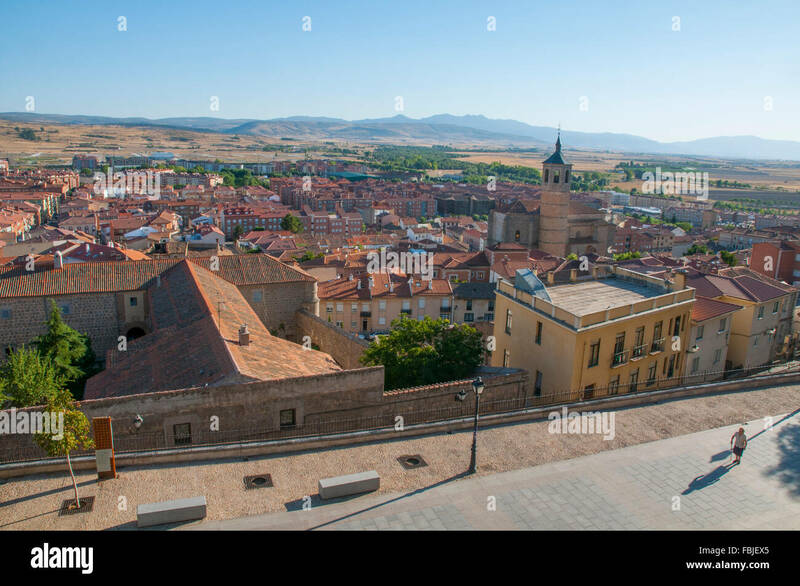 Avila, Castilla Leon, Spain. View of the town. 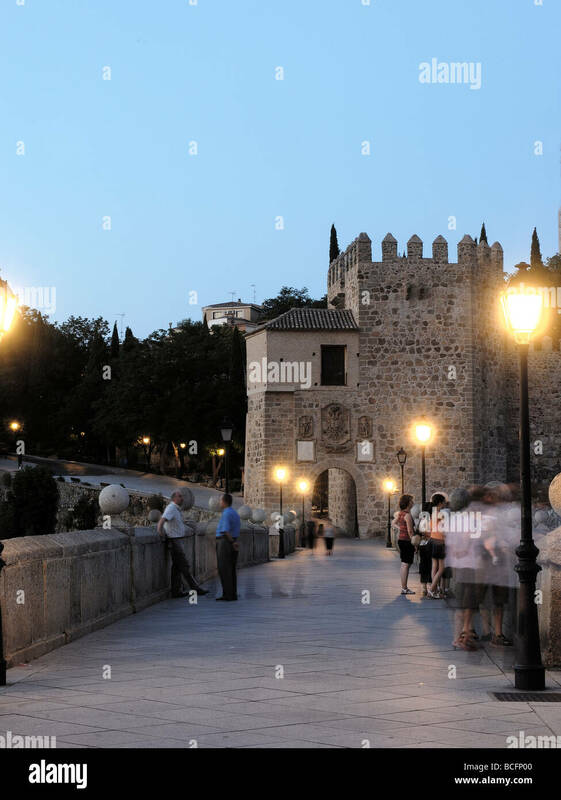 Toledo, Spain. 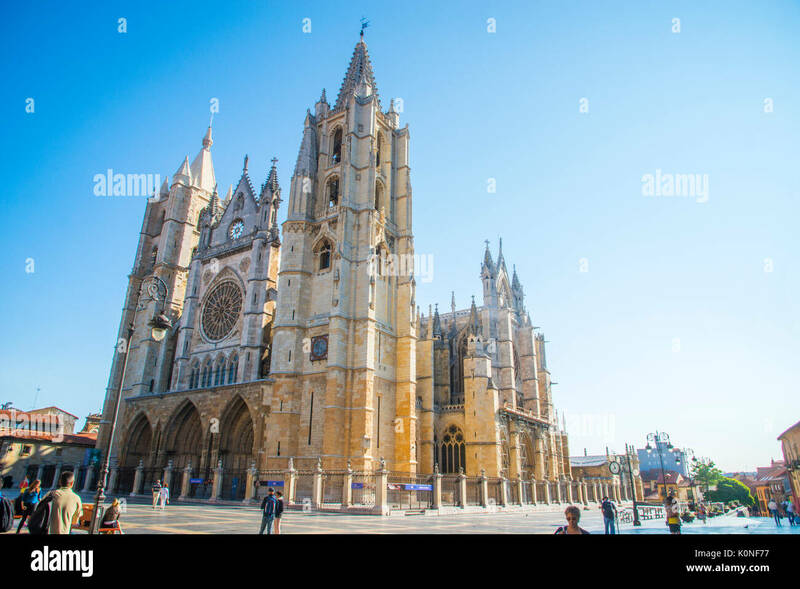 Gothic cathedral. 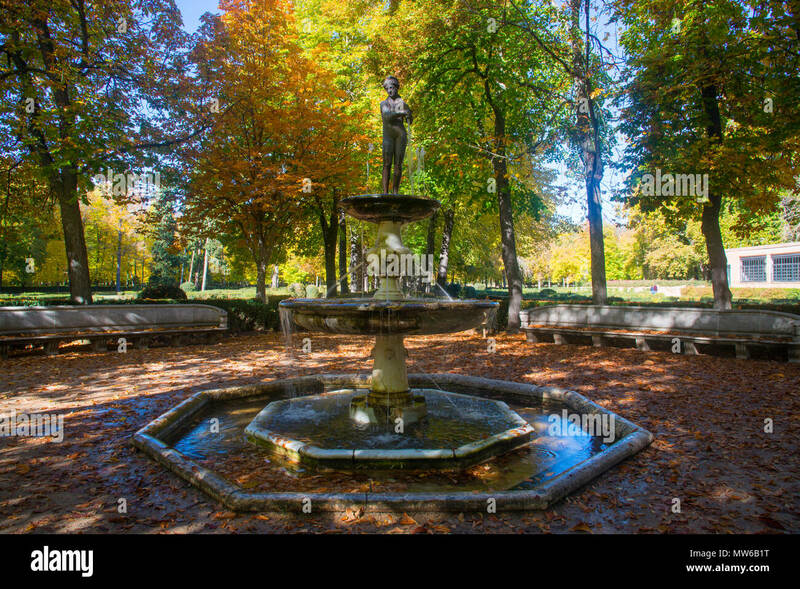 Alfonso II El Casto Square, Oviedo, Asturias, Spain. Main Square. 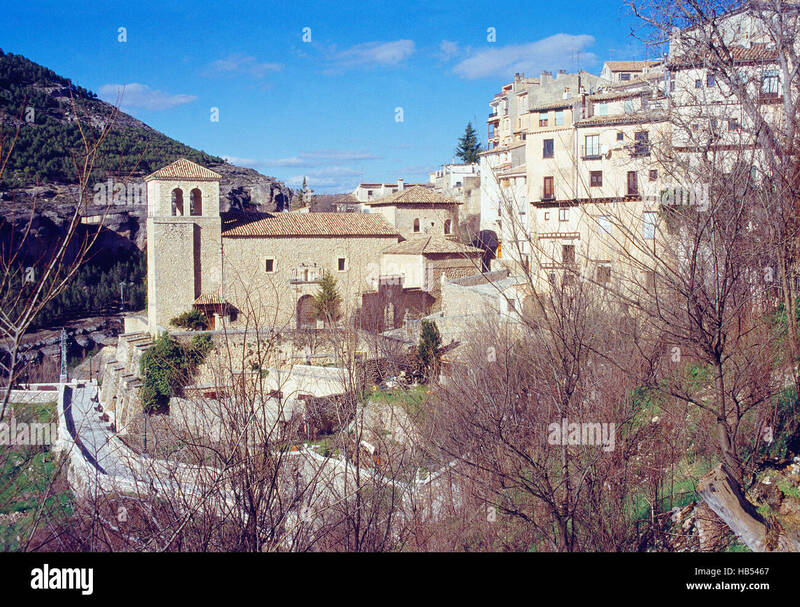 Cuenca. 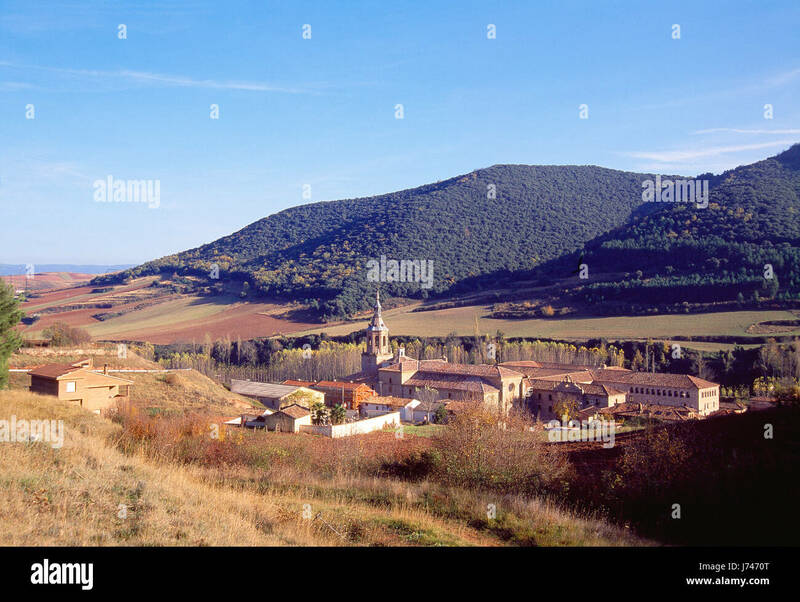 Castile La Mancha. Spain. Tourists at the terrace. 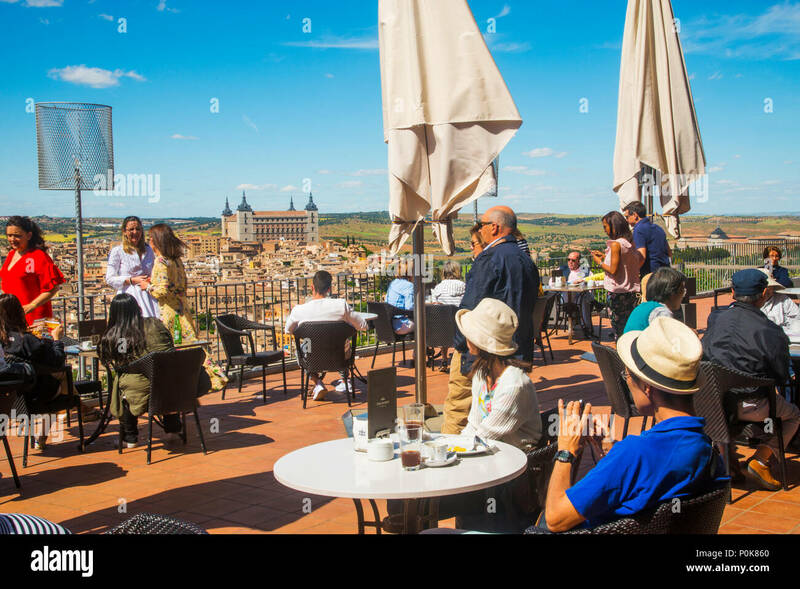 Parador, Toledo, Spain. Apse of the Gothic cathedral. 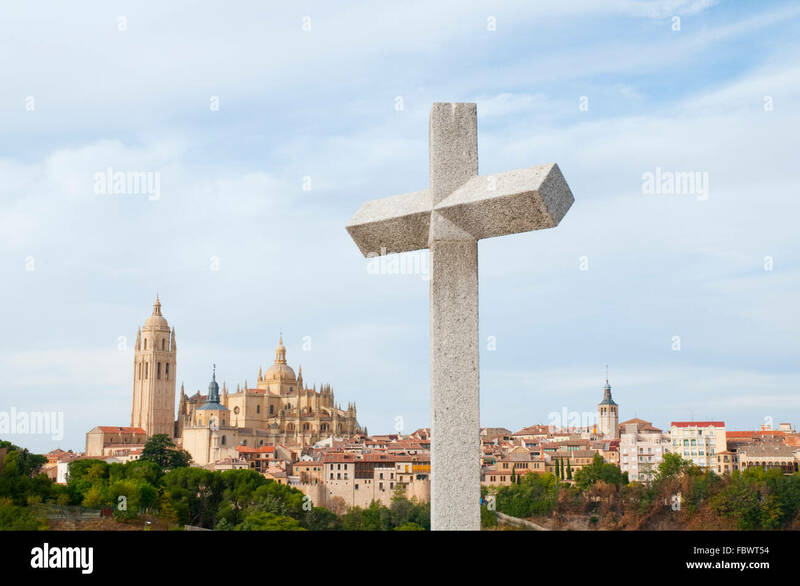 Segovia, Spain. 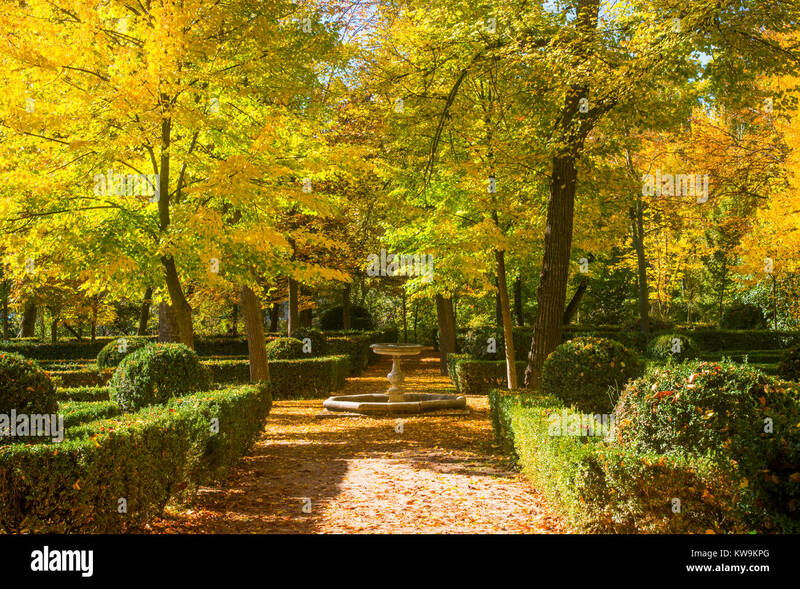 La Isla gardens in Autumn. 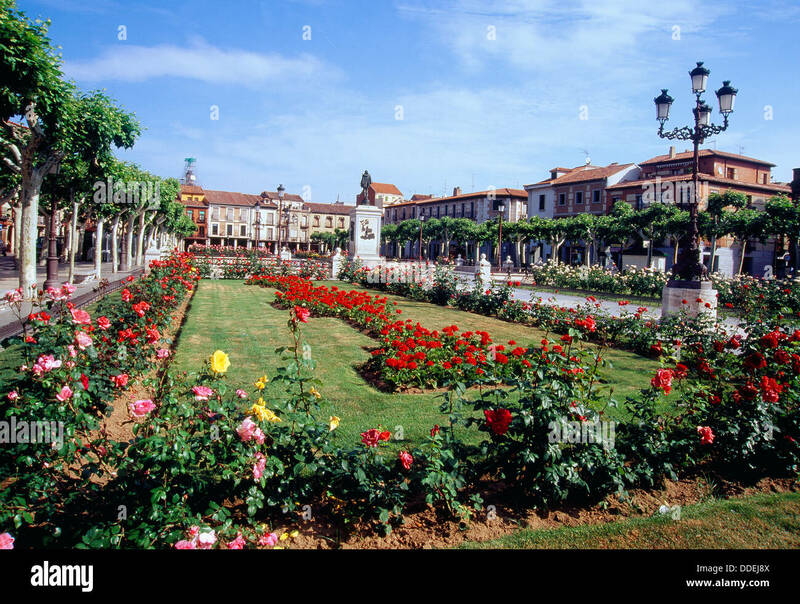 Aranjuez, Madrid province, Spain. La Isla gardens. 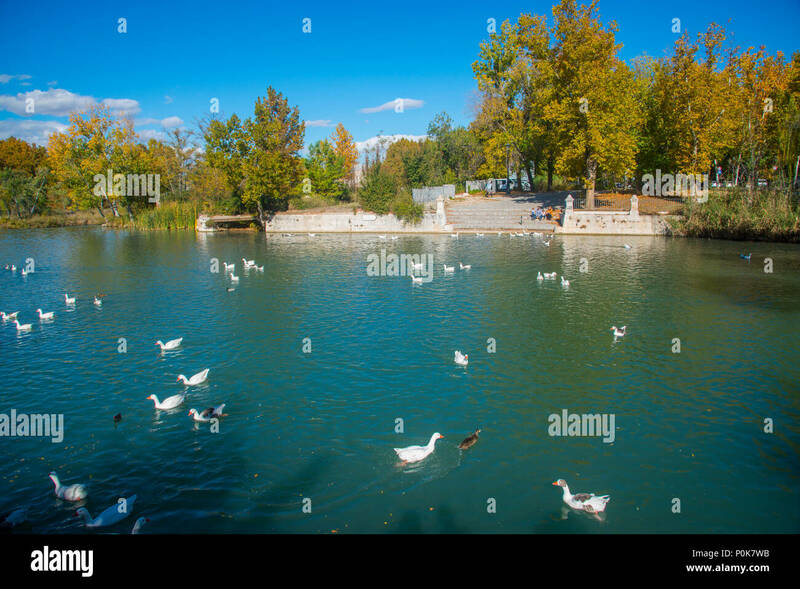 Aranjuez, Madrid province, Spain. Fountain and San Antonio church. 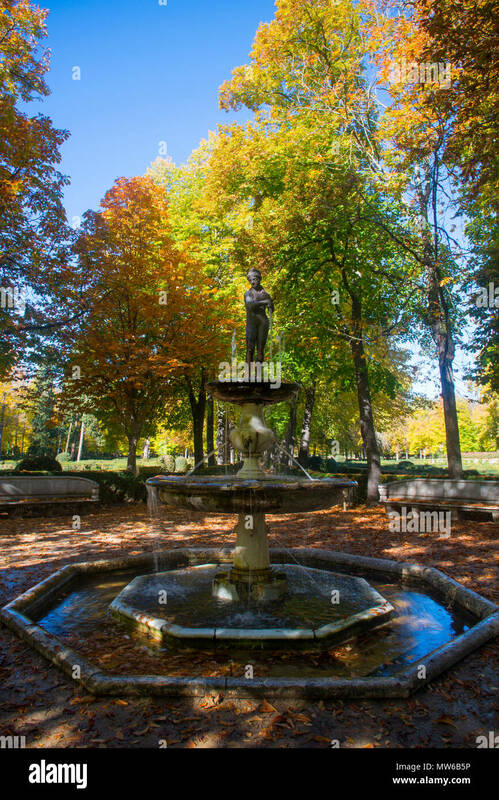 Aranjuez, Madrid province, Spain. 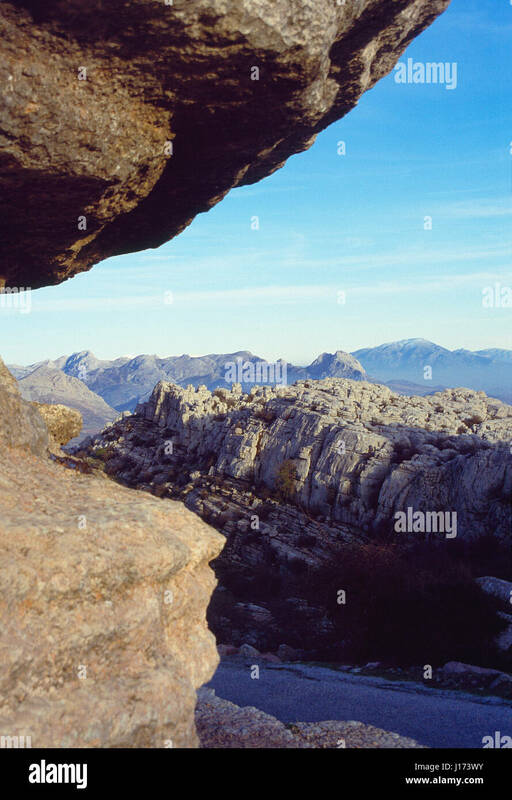 Torcal de Antequera Nature Reserve. 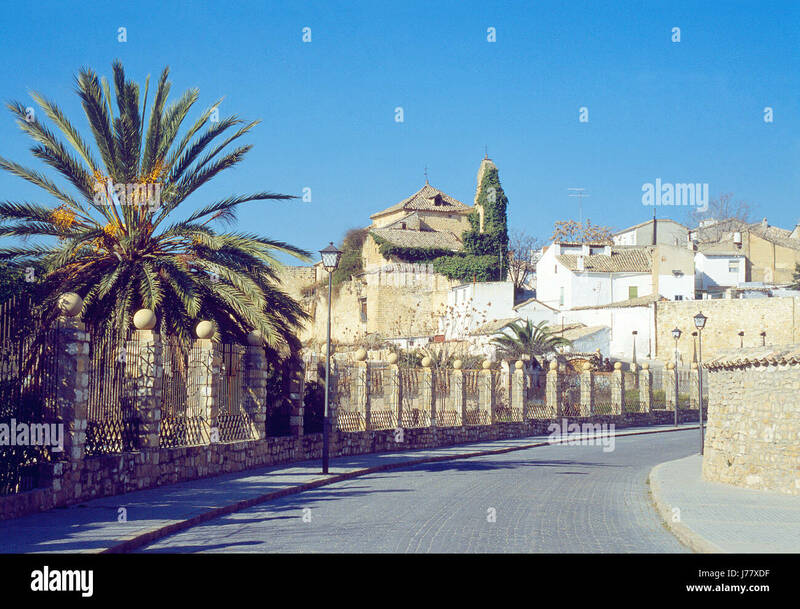 Antequera, Malaga province, Andalucia, Spain. 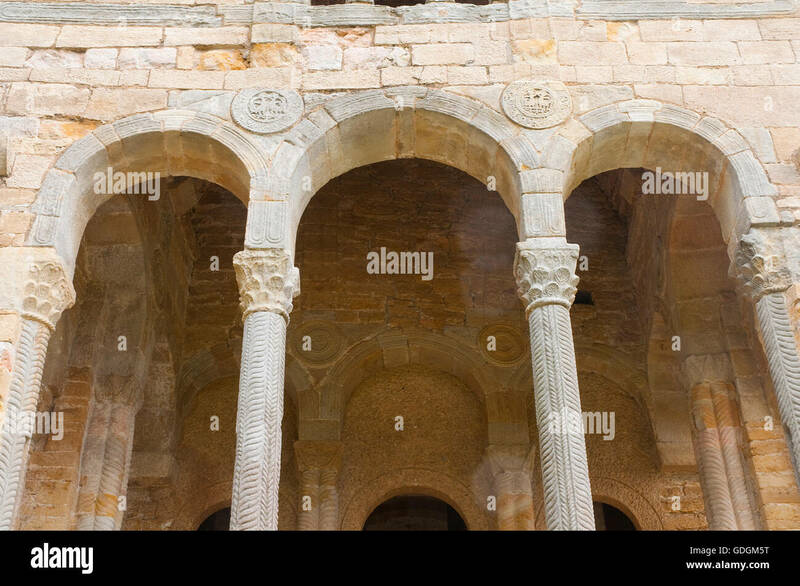 Mudejar cloister. 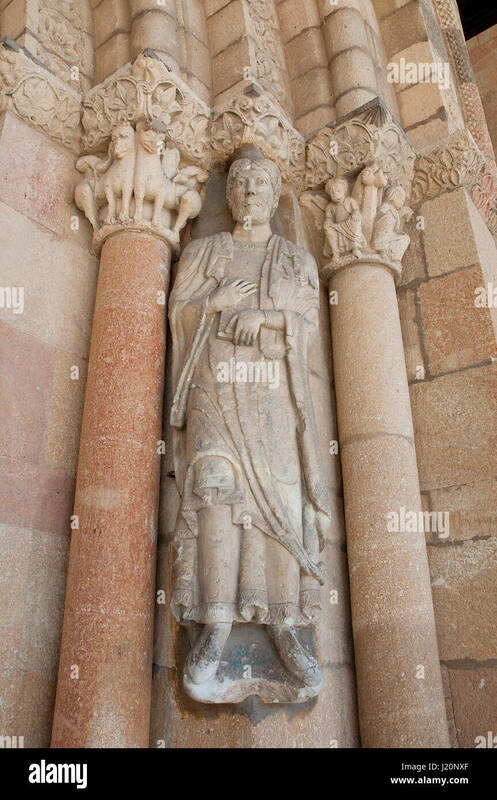 Monastery, Guadalupe, Caceres province, Extremadura, Spain. 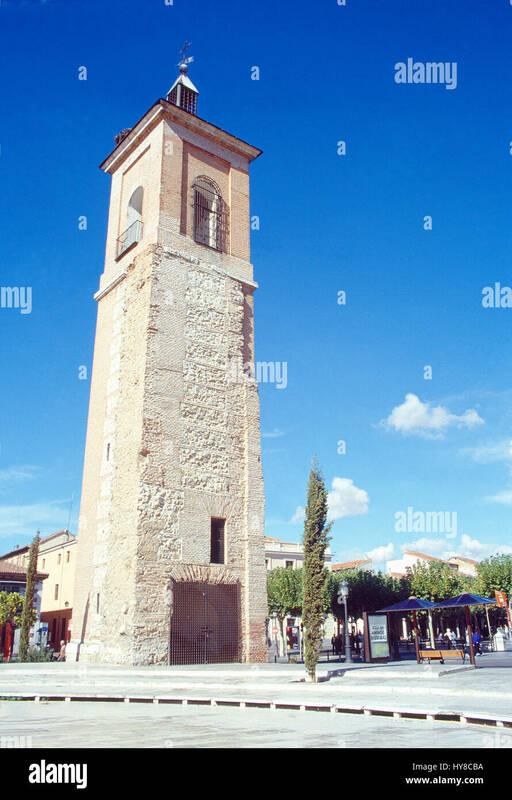 Santa Maria tower. 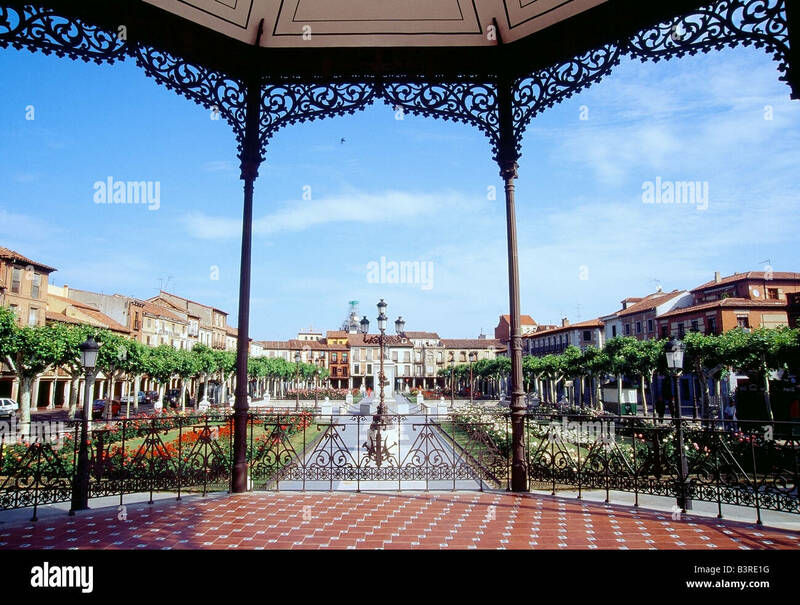 Cervantes Square, Alcala de Henares, Madrid province, Spain. Chapel. 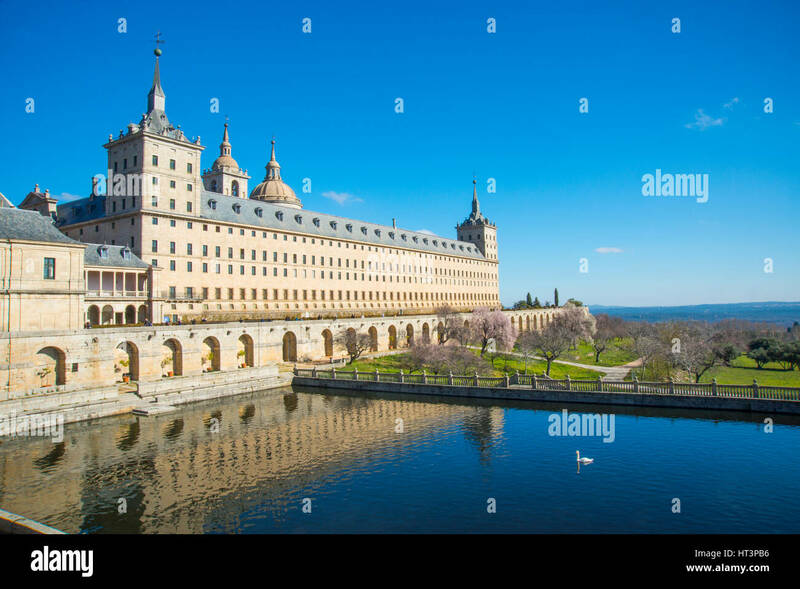 San Lorenzo del Escorial, Madrid province, Spain. View of the city from the Roman bridge. 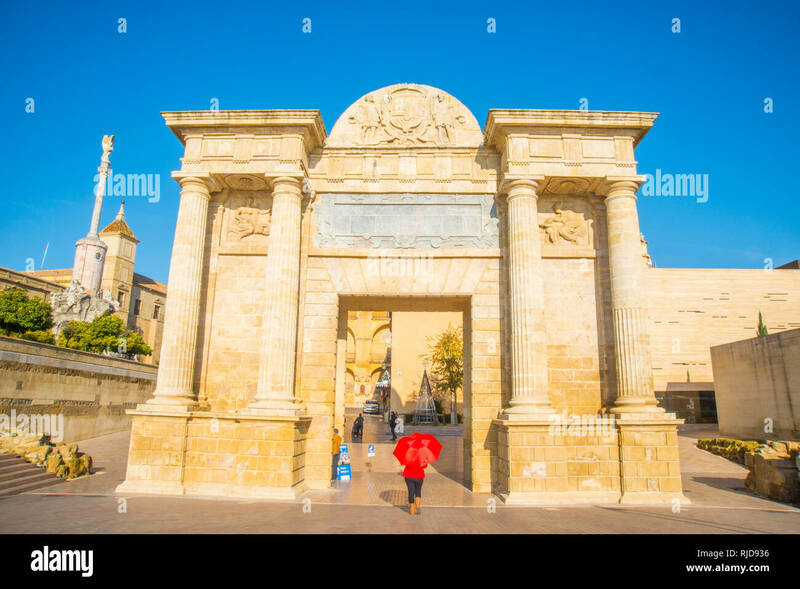 Cordoba, Spain. Mosque Cathedral, indoor view. 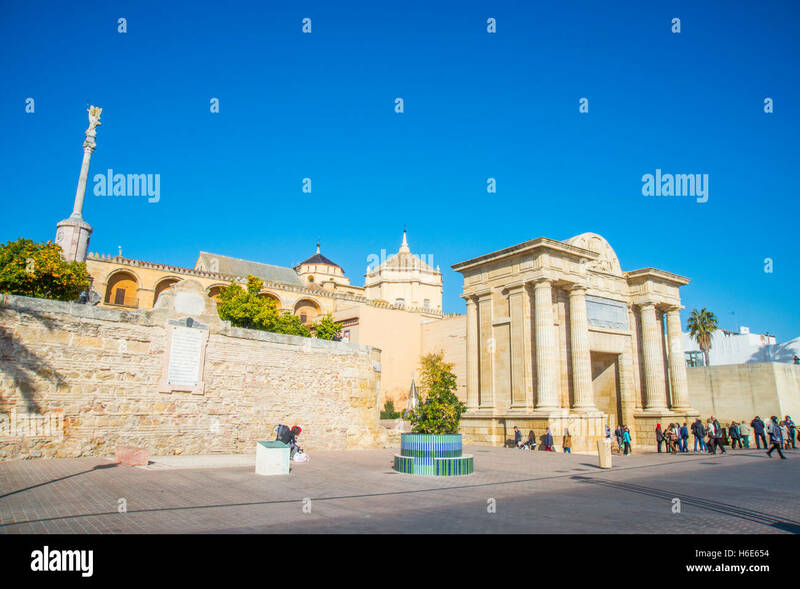 Cordoba, Spain. 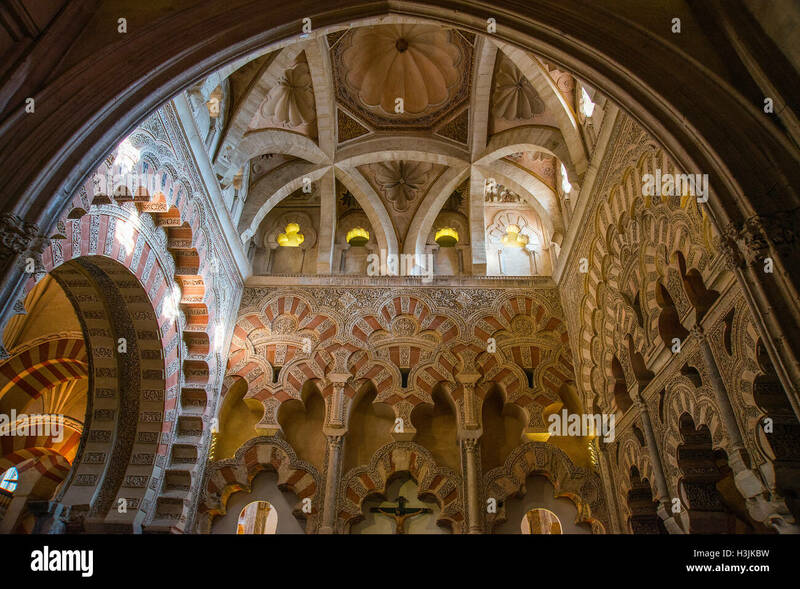 Cupola and Arab arches. 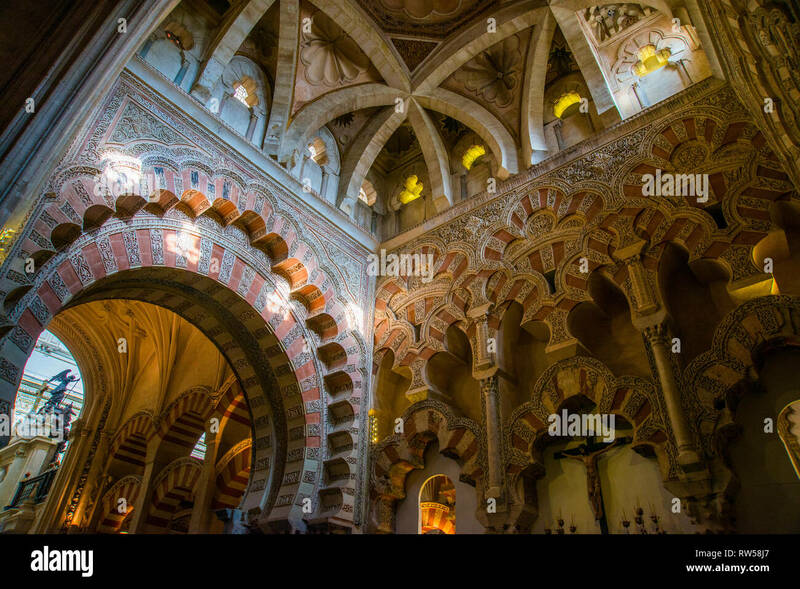 Mosque-Cathedral, Cordoba, Spain. 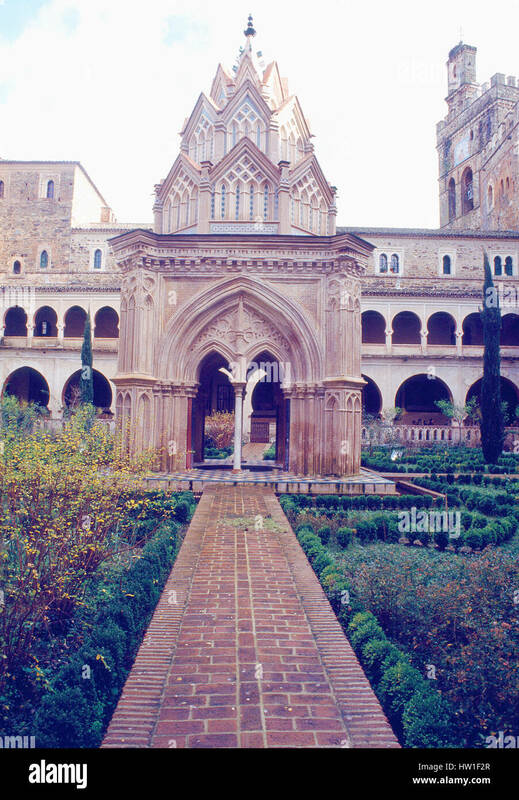 San Salvador monastery. 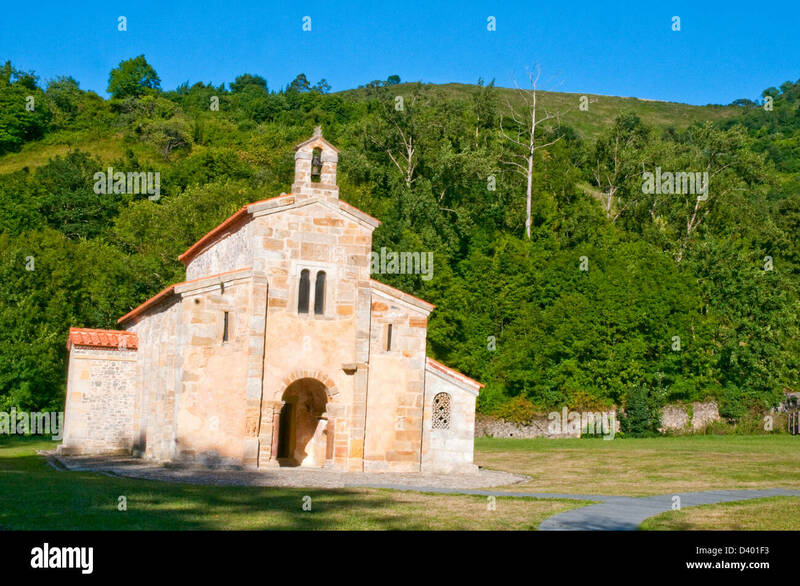 Valdedios, Asturias, Spain. Santa Cristina de Lena church. 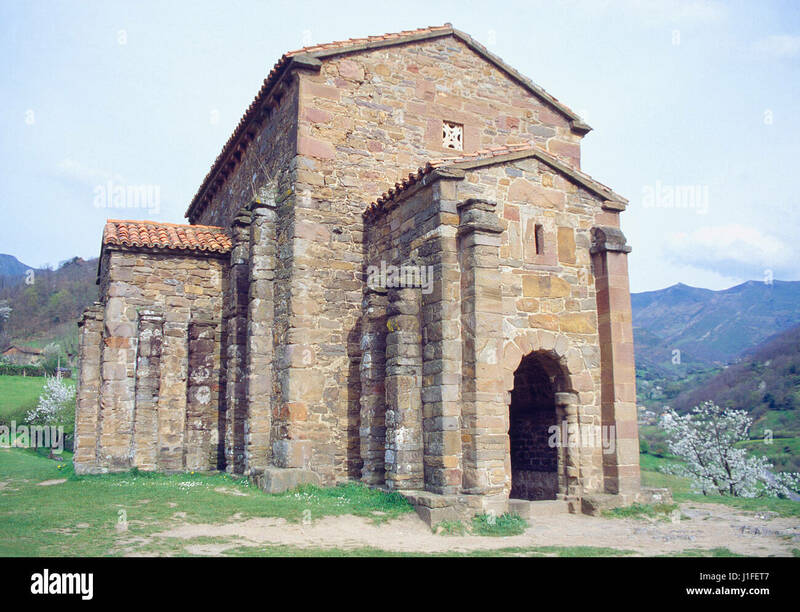 Pola de Lena, Asturias, Spain. 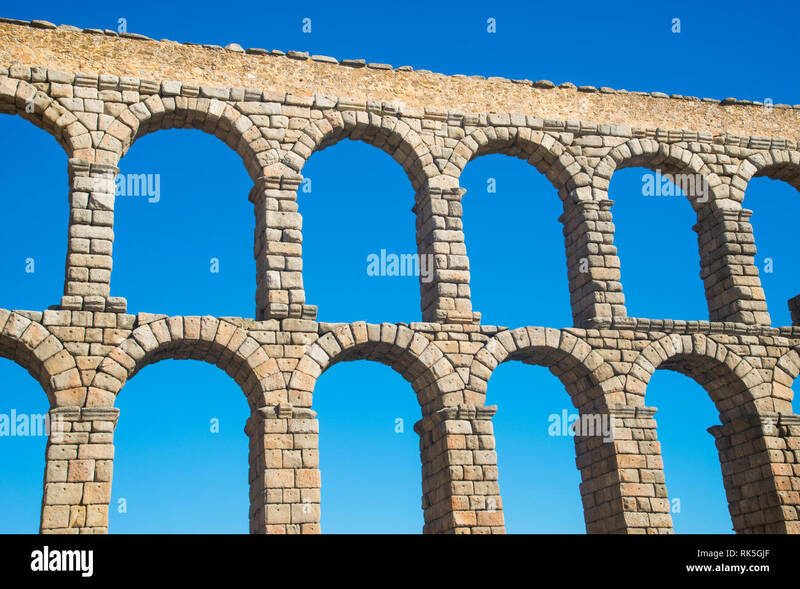 Tourist information and Roman aqueduct. 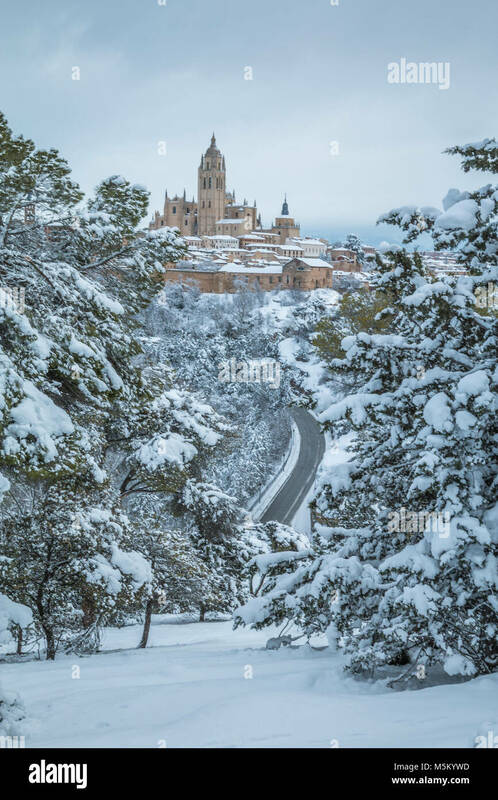 Segovia, Spain. View from the top of the City Walls. Avila, Castilla Leon, Spain. 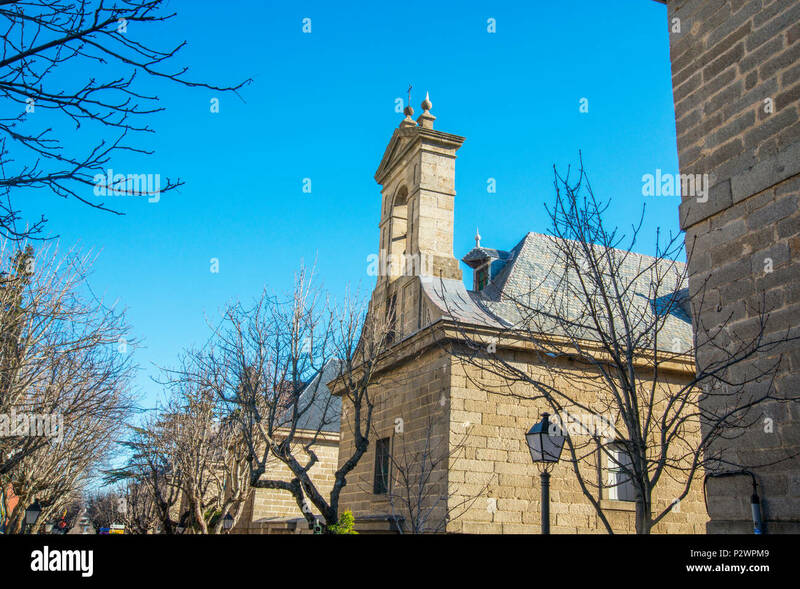 Clerecia church. Salamanca, Castilla Leon, Spain. 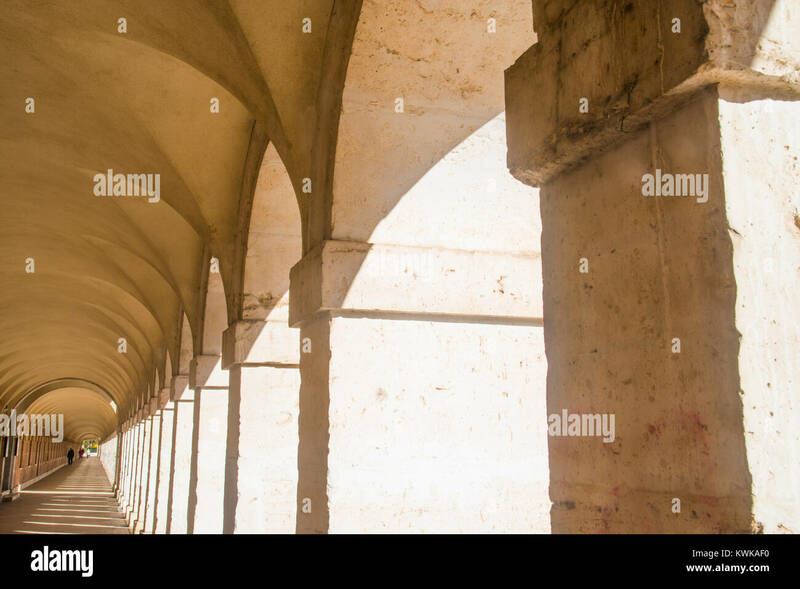 Arches, Santa Maria del Naranco church. 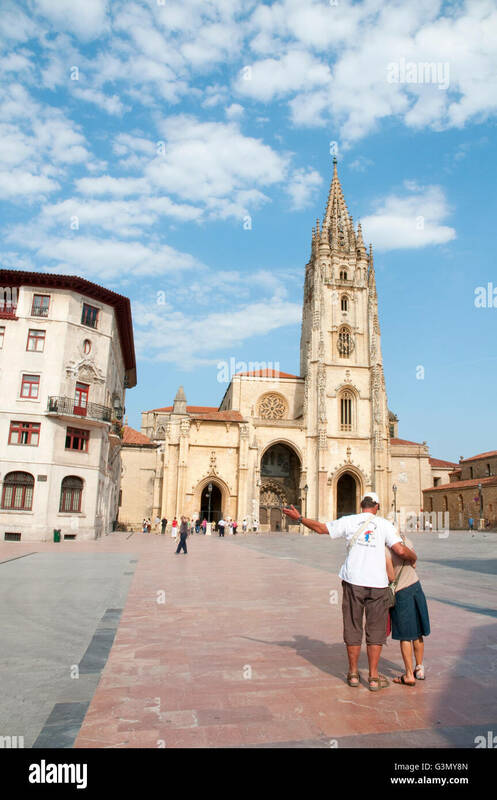 Oviedo, Asturias, Spain. Terrace in Mercado Chico Square. Avila, Castilla Leon, Spain. Pond. 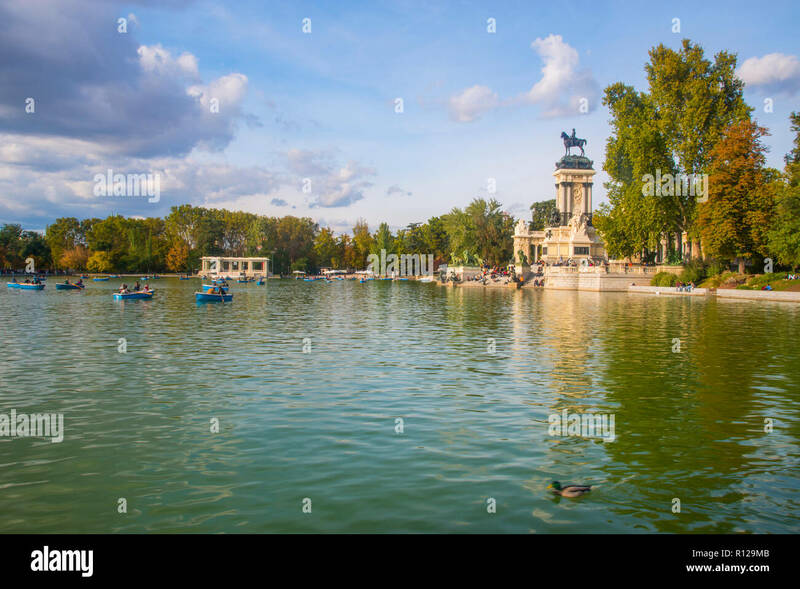 The Retiro park, Madrid, Spain. Casita del Pescador and its pond. 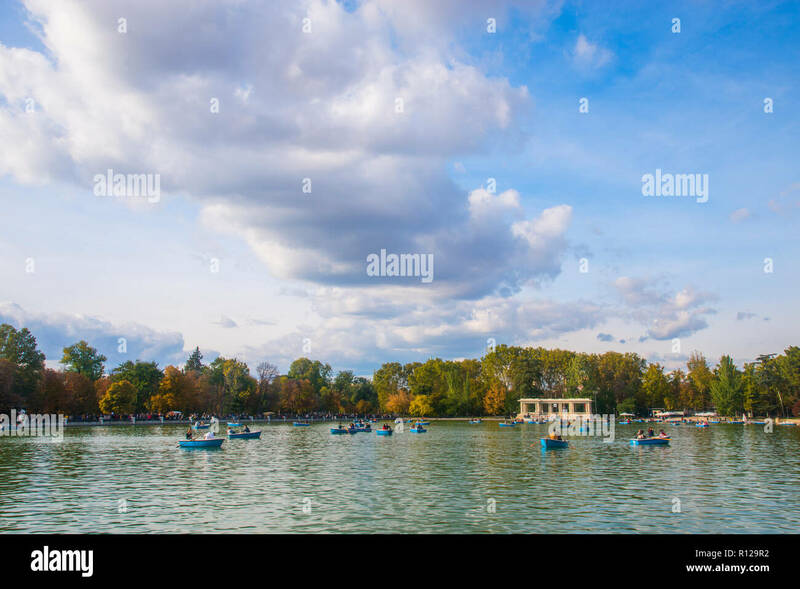 The Retiro park, Madrid, Spain. Panoramic view of the city emerging over the horizon. 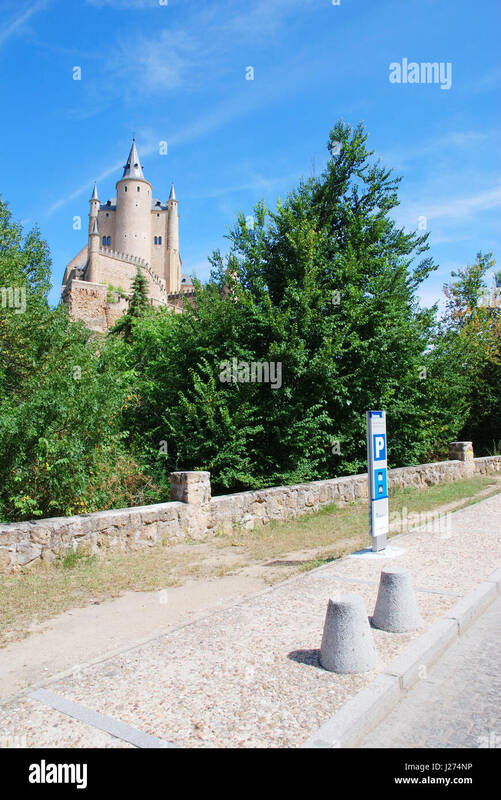 Segovia, Spain. Facade of Autonomous City Museum. Melilla, Spain. Tourists taking photos of the city. 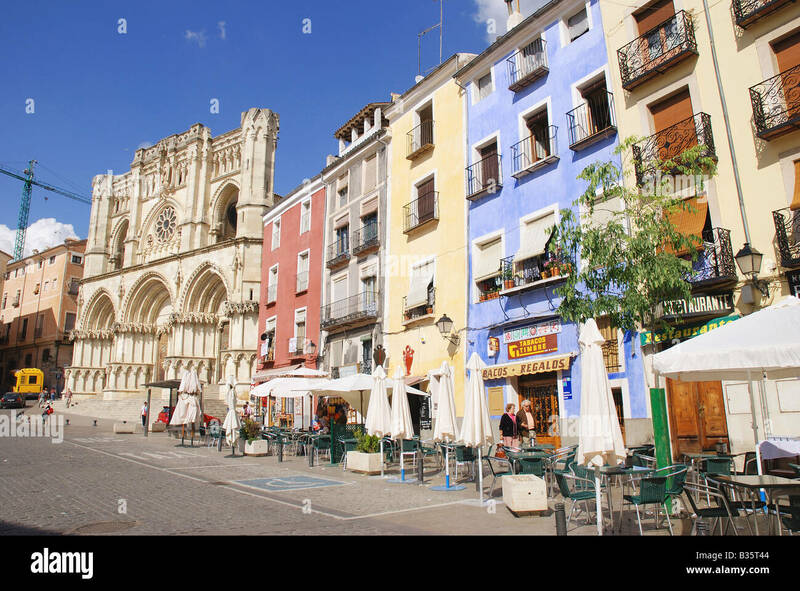 Cuenca, Spain. La Alhambra from El Albayzin. Granada, Spain. 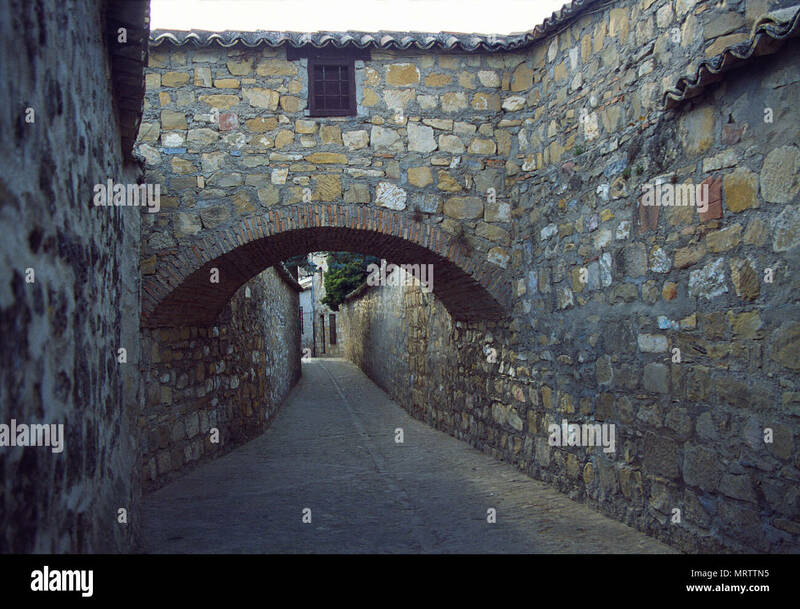 Street and arch. 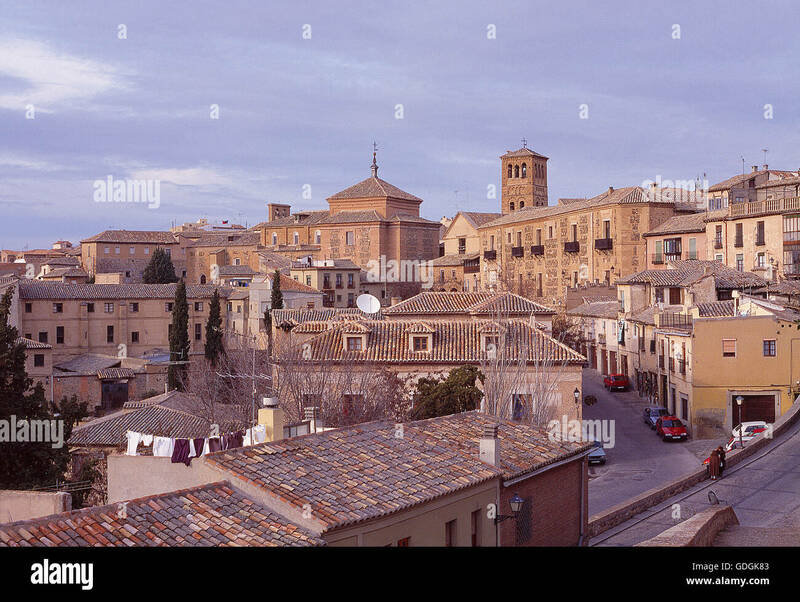 Baeza, Jaen province, Andalucia, Spain. Parterre gardens. 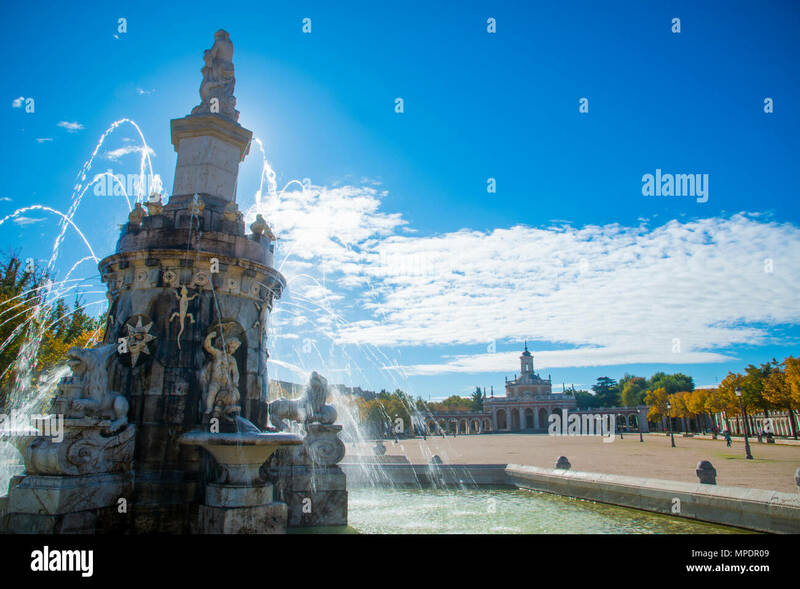 Aranjuez, Madrid province, Spain. Arcade of San Antonio Square. 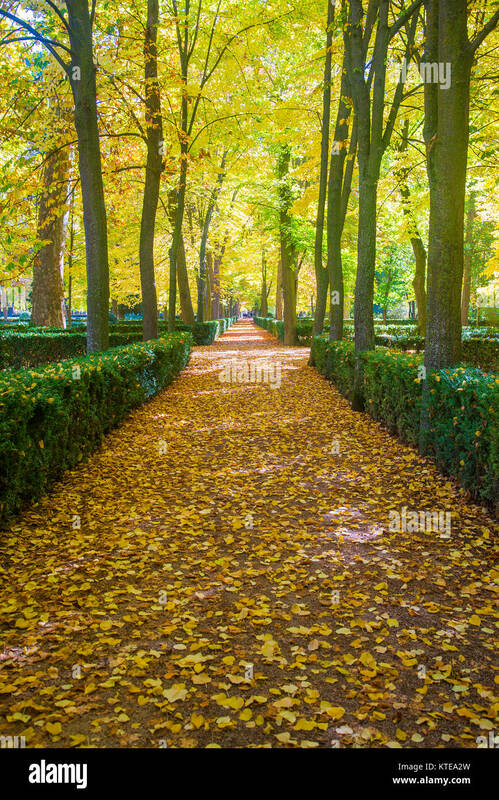 Aranjuez, Madrid province, Spain. Arcade. 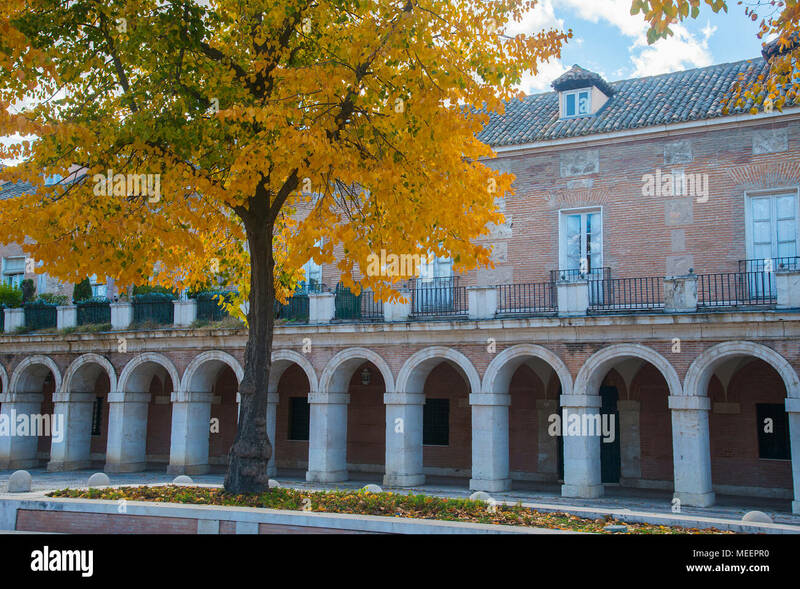 Aranjuez, Madrid province, Spain. Fountain at San Antonio Square. 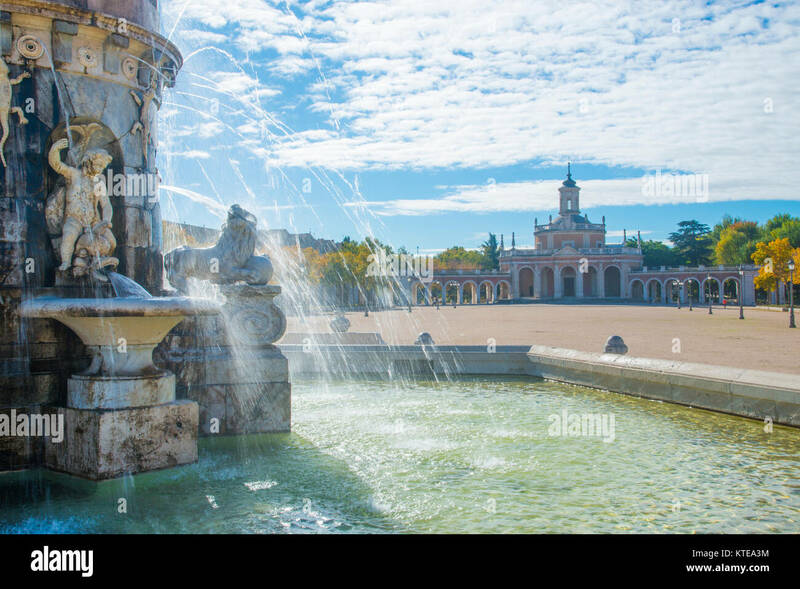 Aranjuez, Madrid province, Spain. 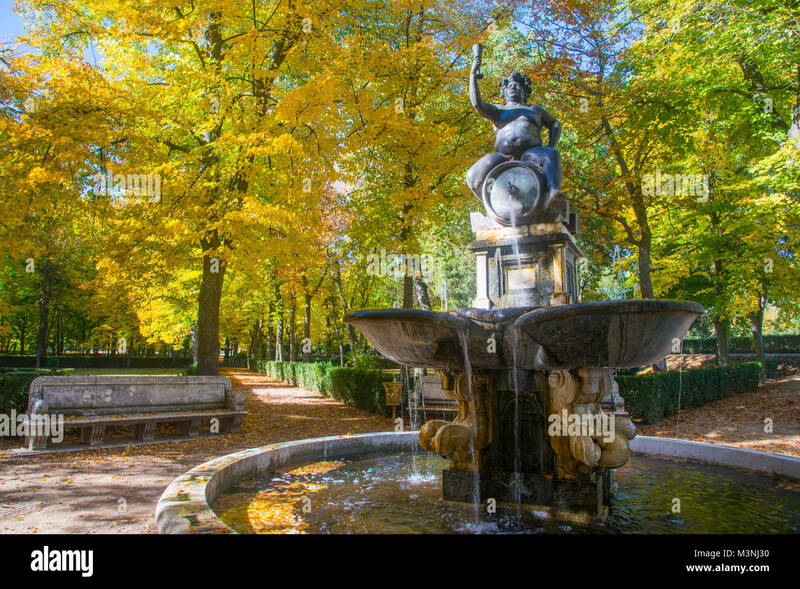 Baco fountain and La Isla gardens in Autumn. 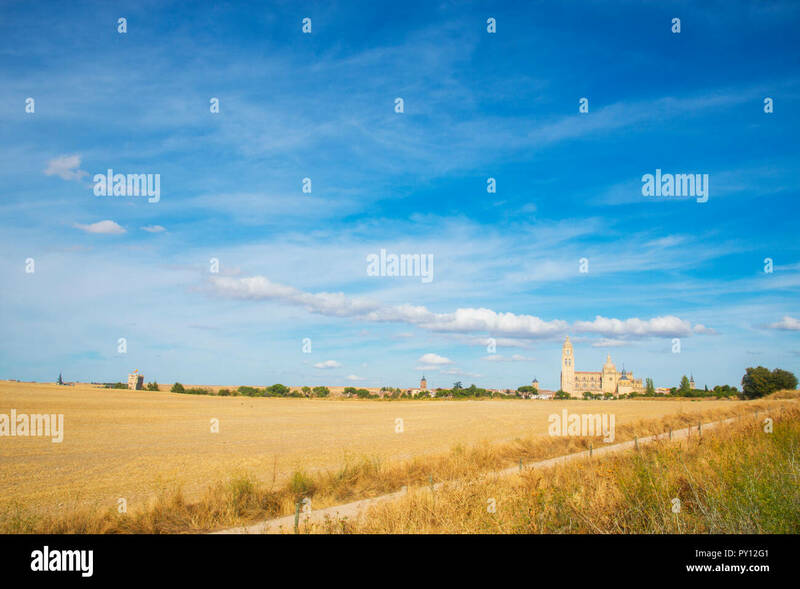 Aranjuez, Madrid province, Spain. Canal of river Tajo. 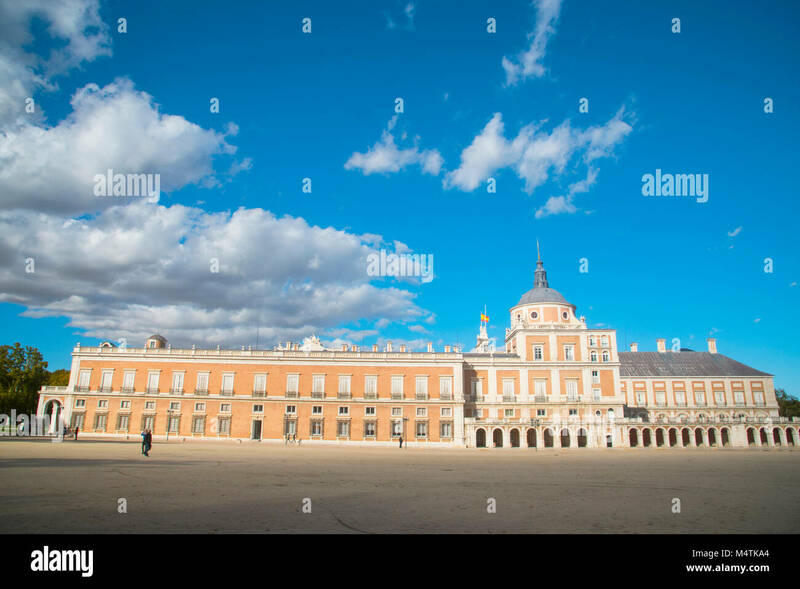 Aranjuez, Madrid province, Spain. 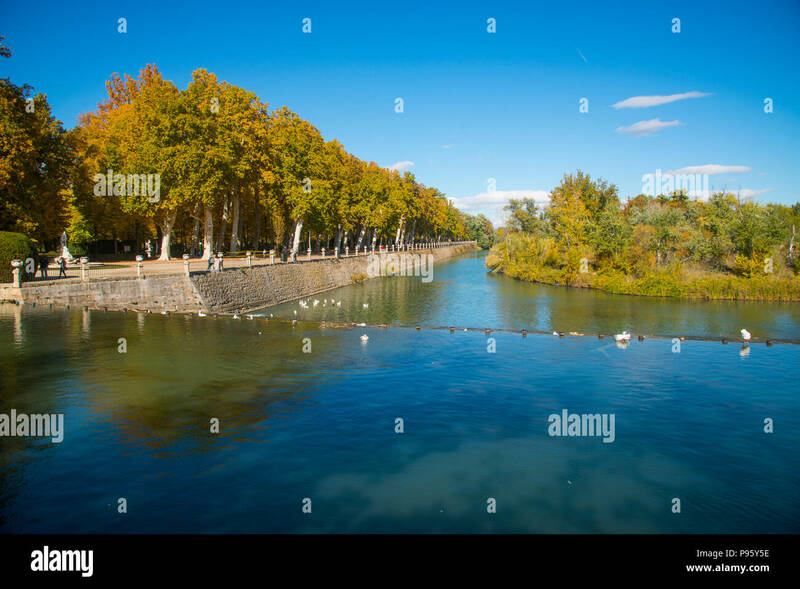 Canal of river Tajo and La Isla gardens in Autumn. 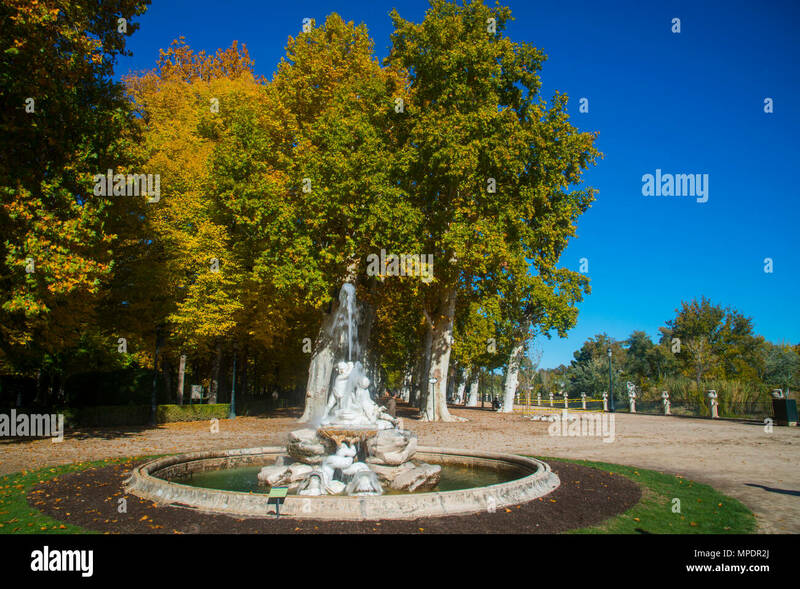 Aranjuez, Madrid province, Spain. Cathedral viewed through the arches of the Roman Aqueduct. 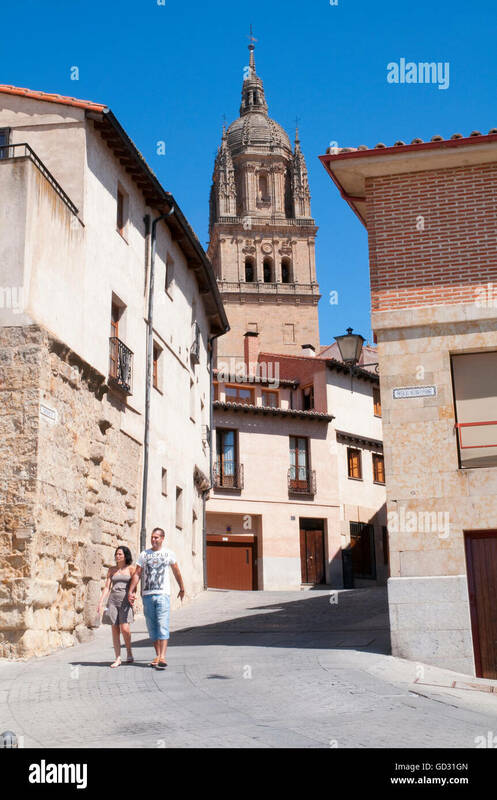 Segovia, Spain. 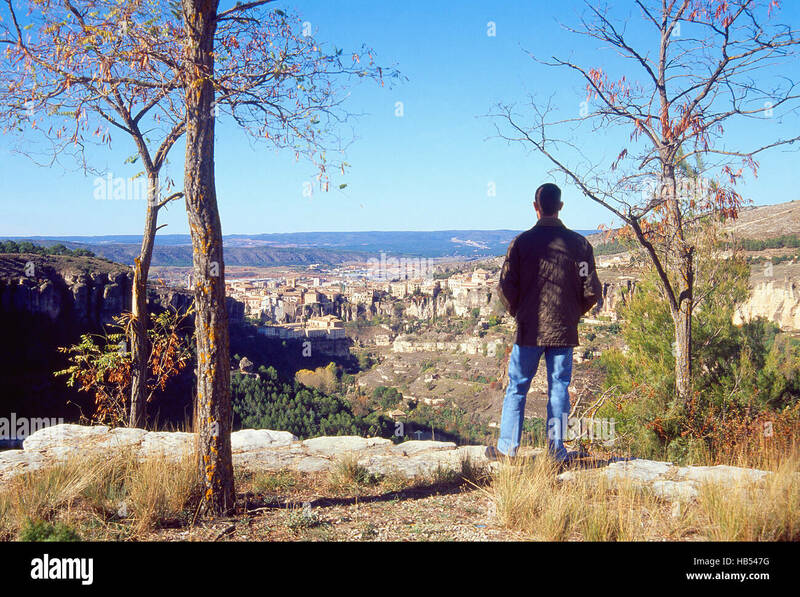 Man at the viewpoint, looking at the city. 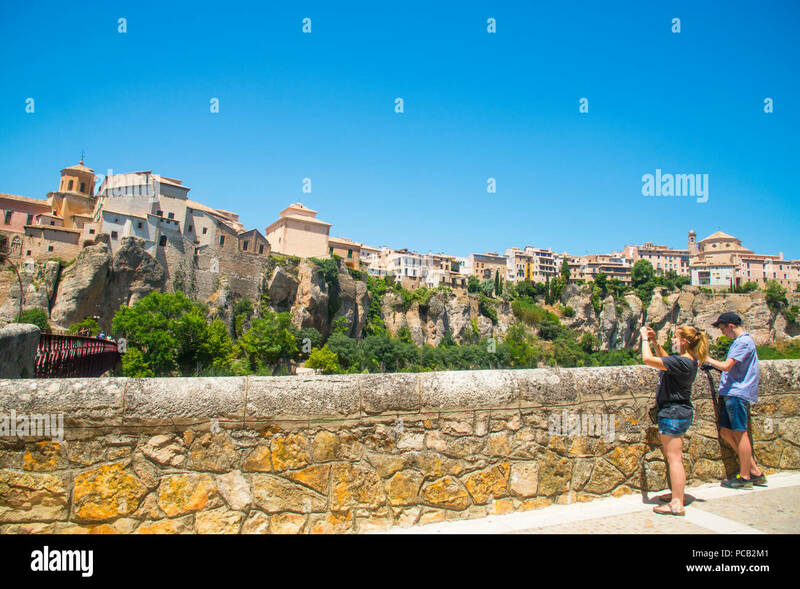 Cuenca, Spain. 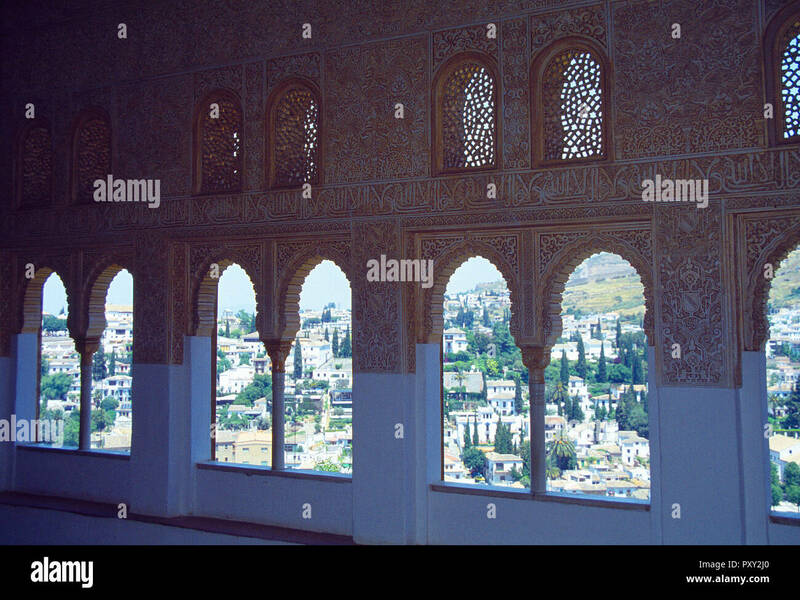 View of the Albayzin from a palace of La Alhambra. Granada, Spain. Juan Bravo monument and San Martin church. 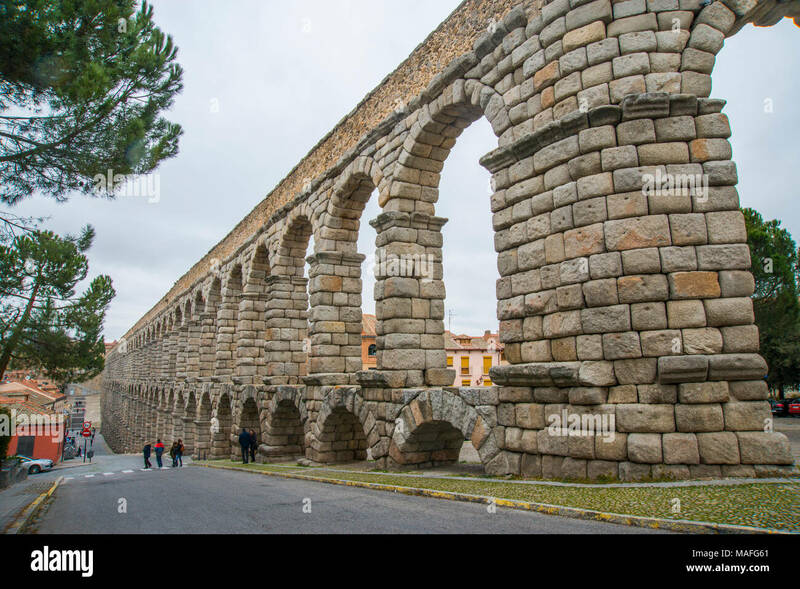 Segovia, Spain. 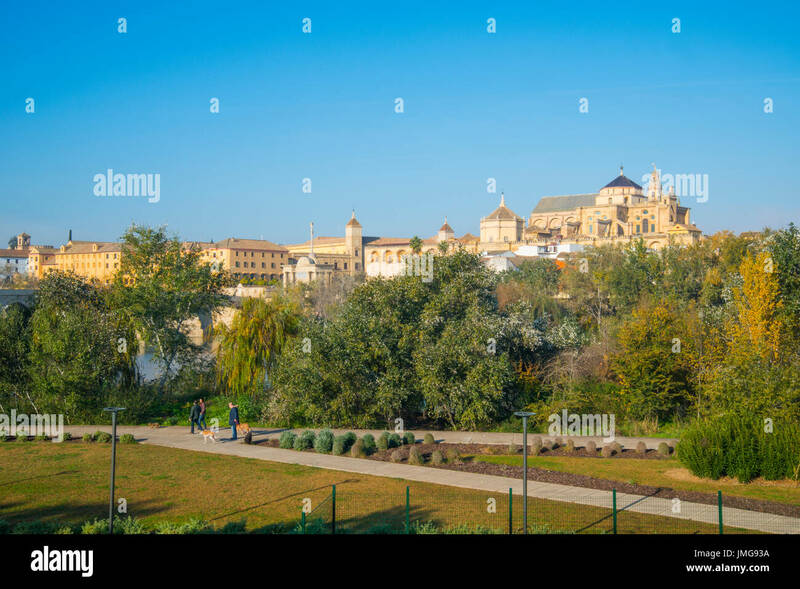 Overview of the old town from the bank of river Guadalquivir. 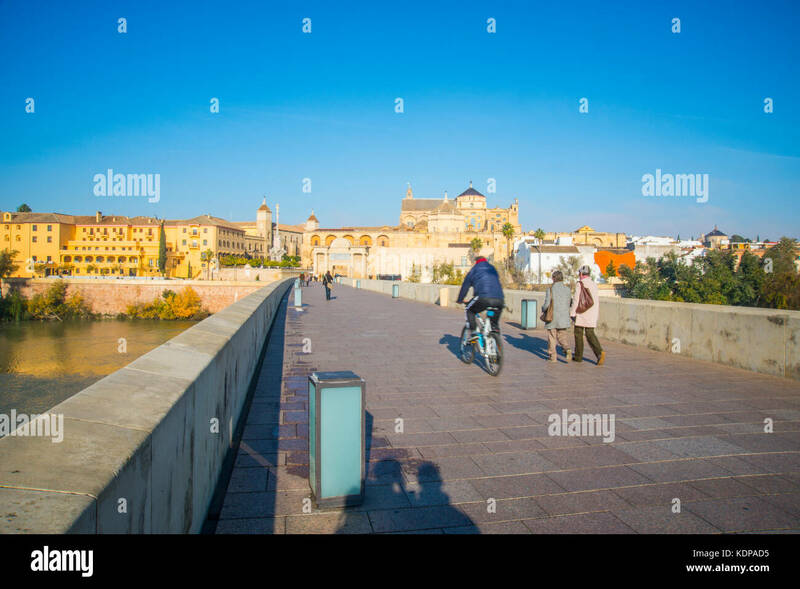 Cordoba, Spain. 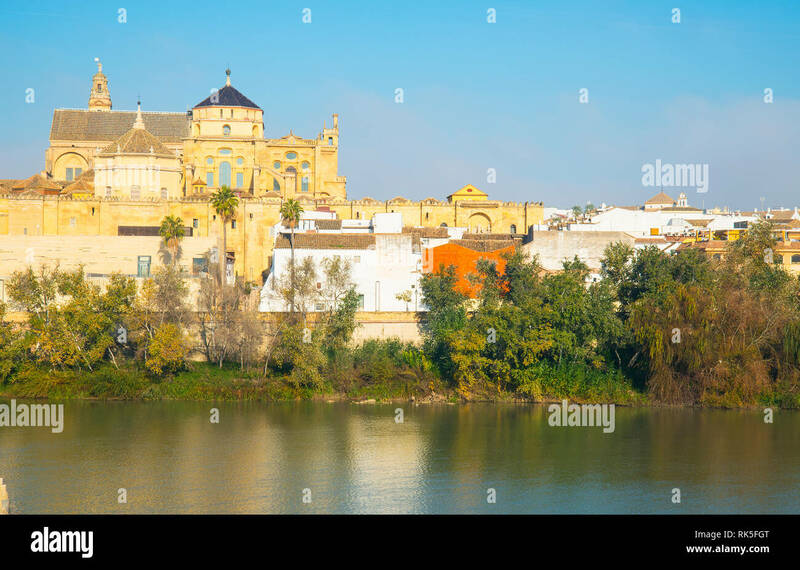 River Guadalquivir and Mosque Cathedral. 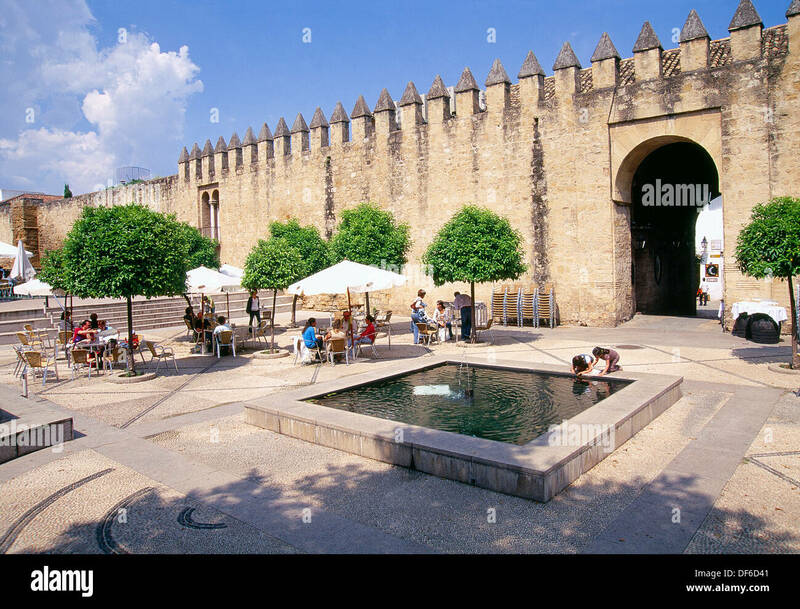 Cordoba, Spain. River Guadalaquivir, Roman bridge and view of the city. 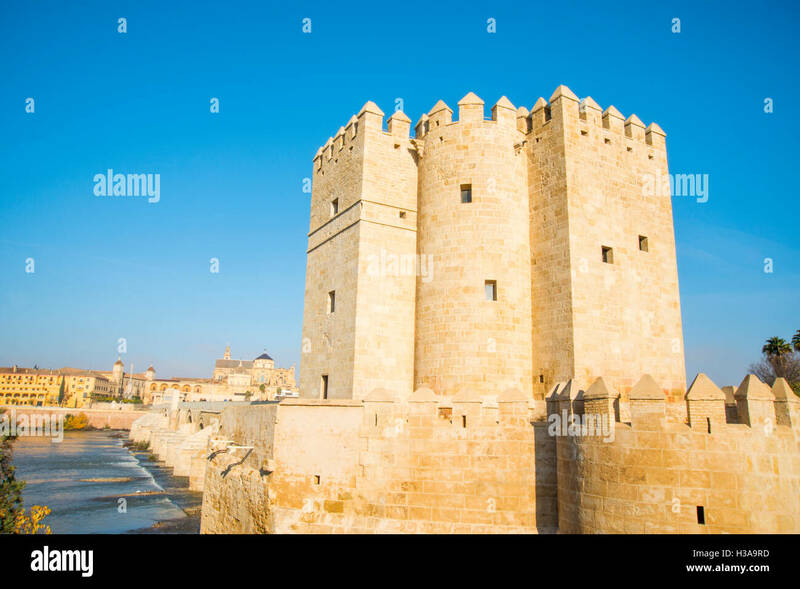 Cordoba, Spain. 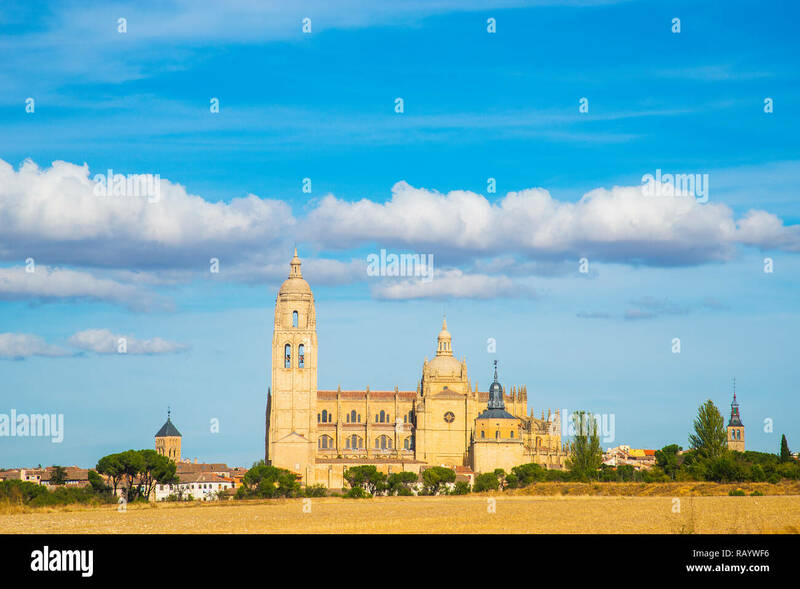 Lacalahorra tower, Roman bridge and Mosque-cathedral. 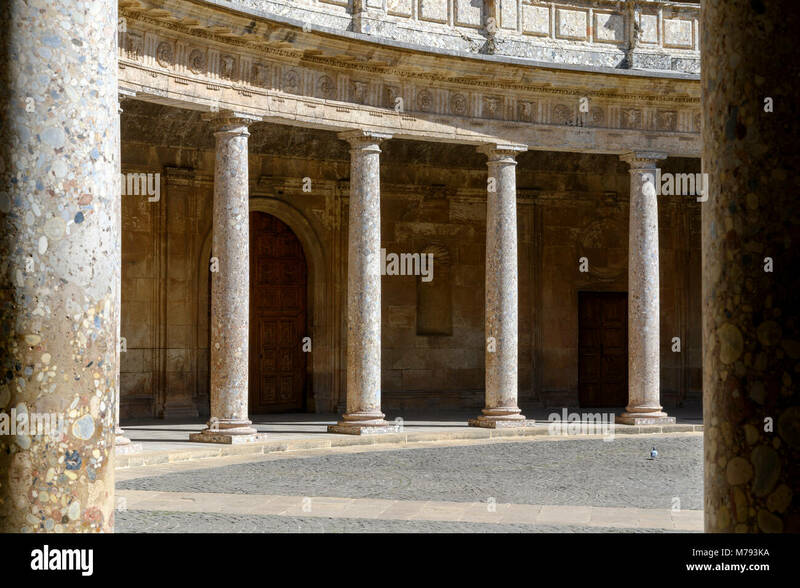 Cordoba, Spain. 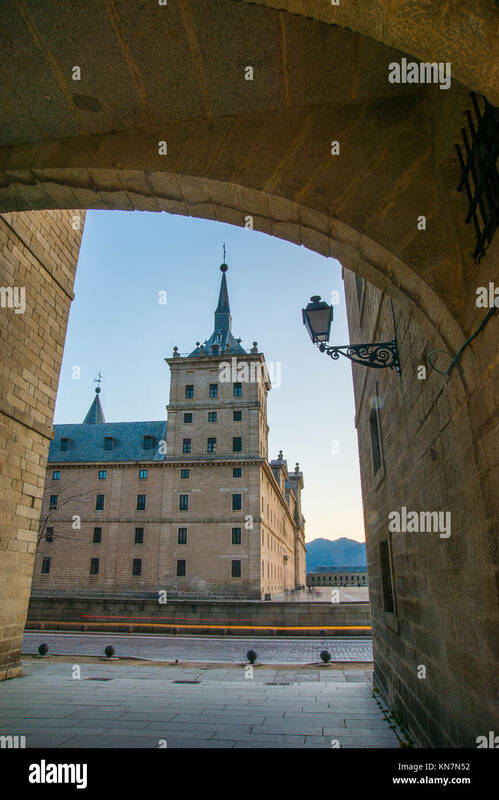 Puerta del Puente. 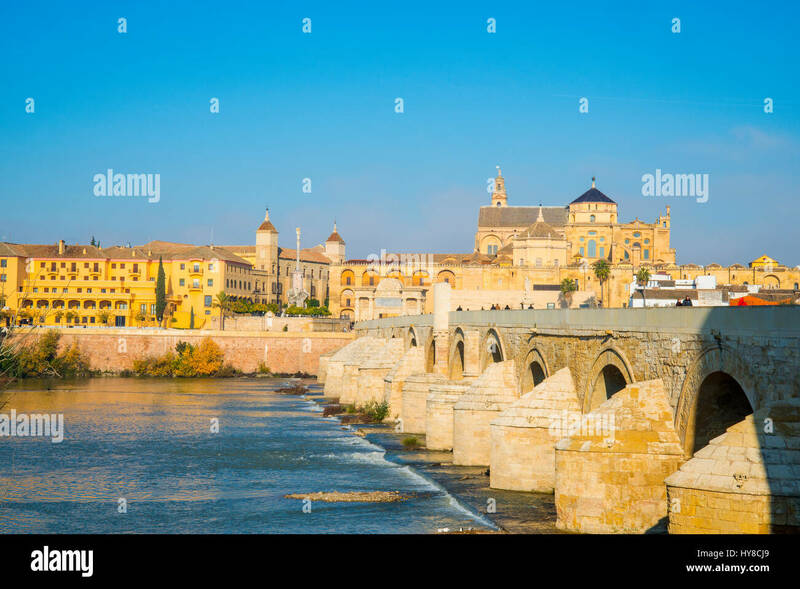 Cordoba, Spain. 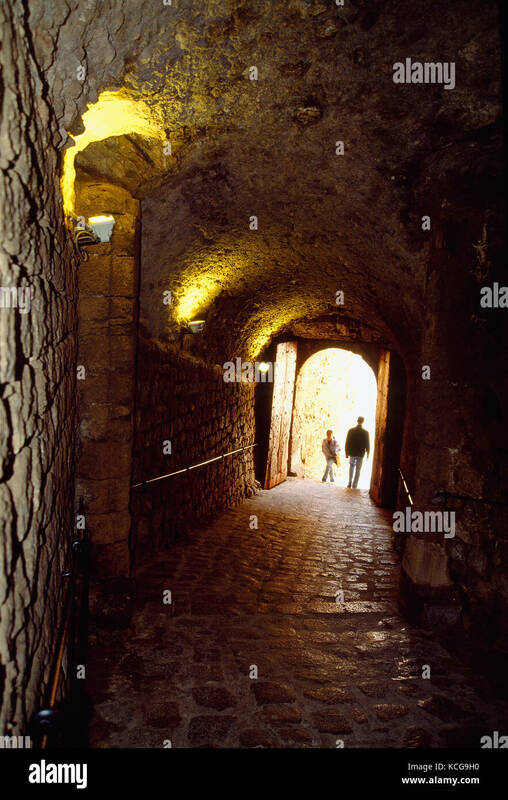 Passage in the city wall. Ibiza, Balearic Islands, Spain. Overview from viewpoint. 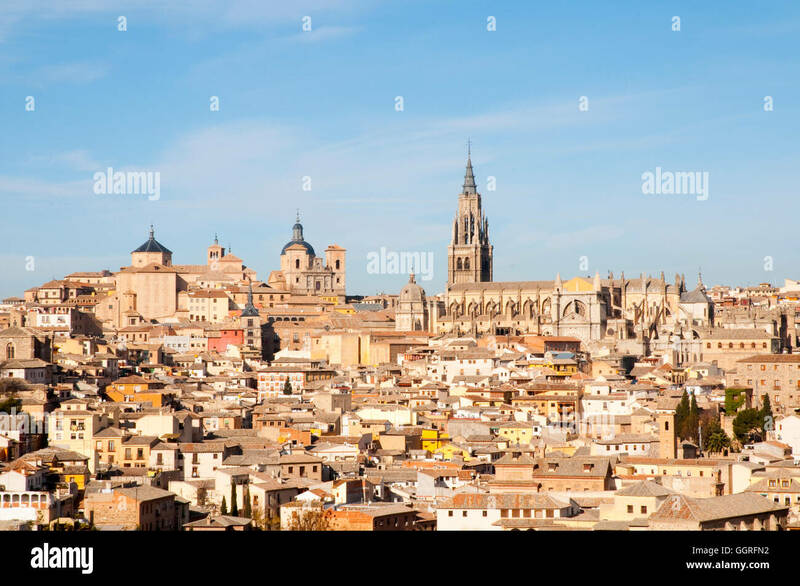 Toledo, Spain. Facade of San Vicente church, close view. 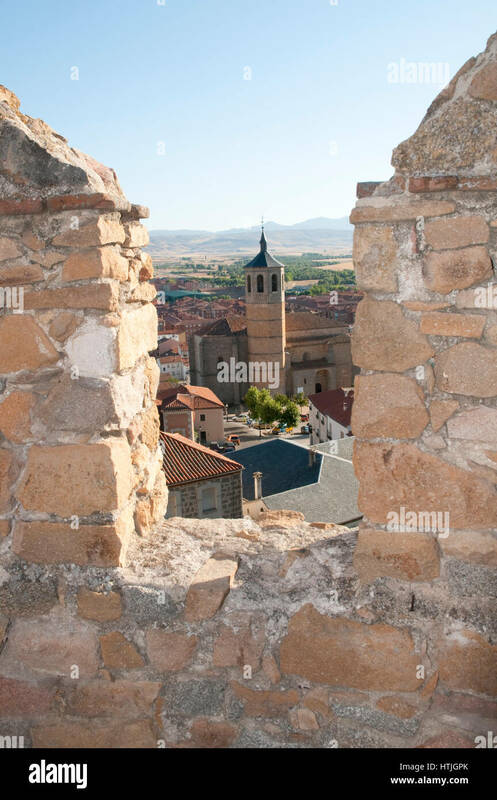 Avila, Spain. Overview from La Piedad. 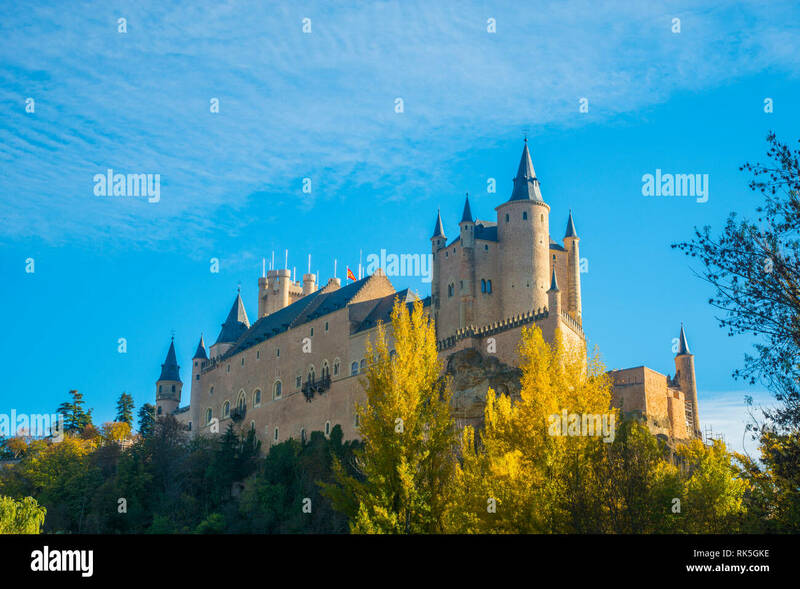 Segovia, Castilla Leon, Spain.